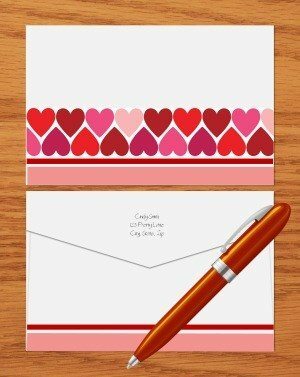 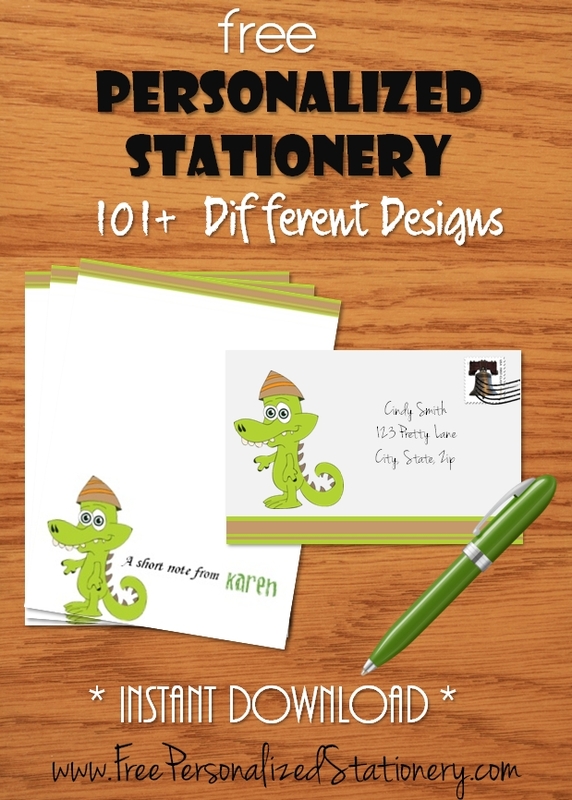 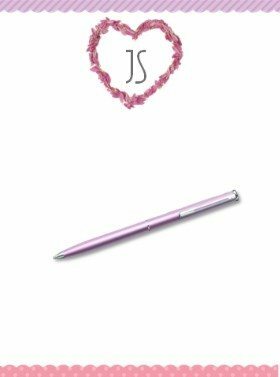 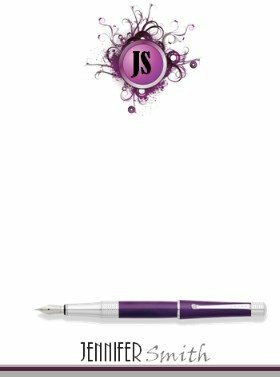 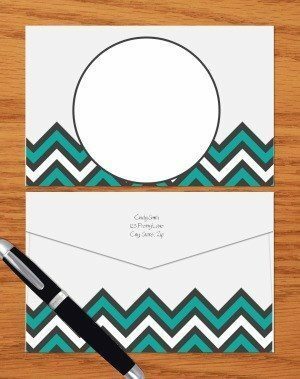 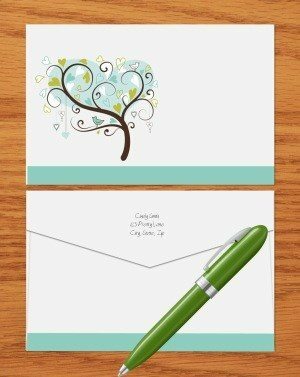 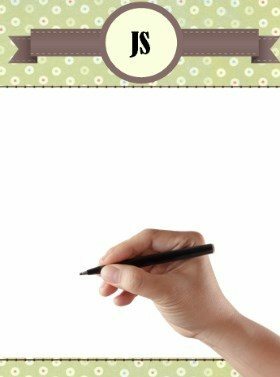 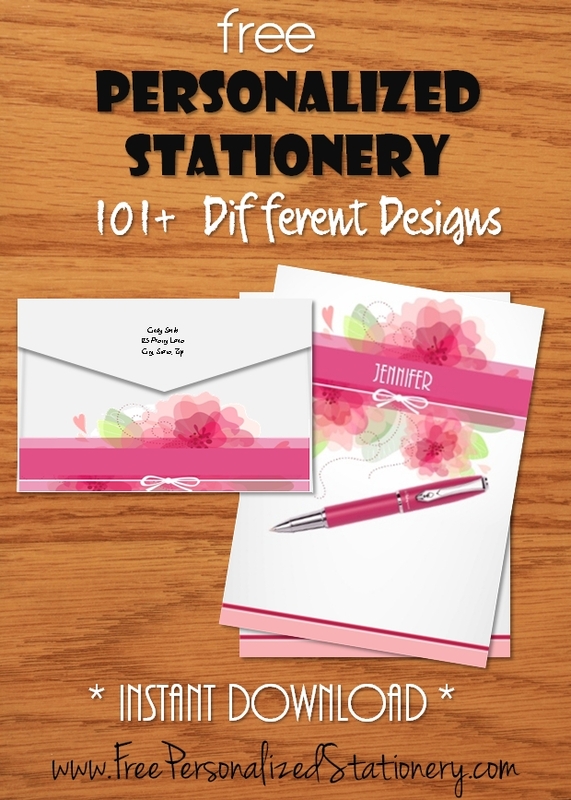 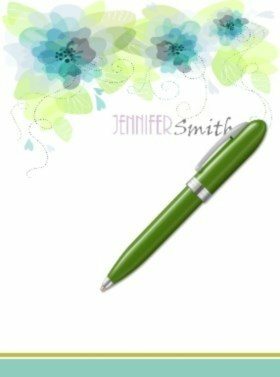 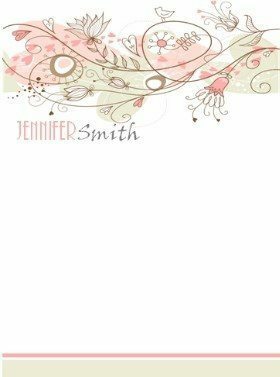 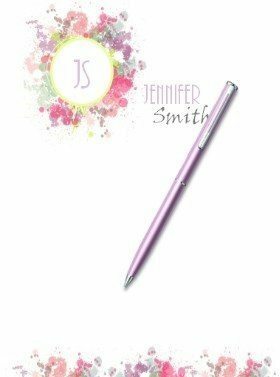 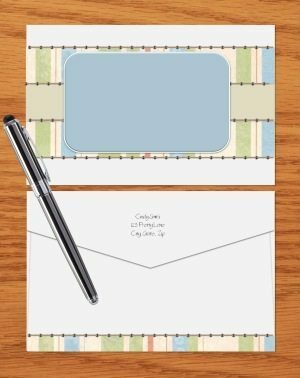 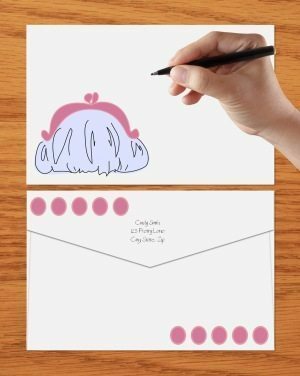 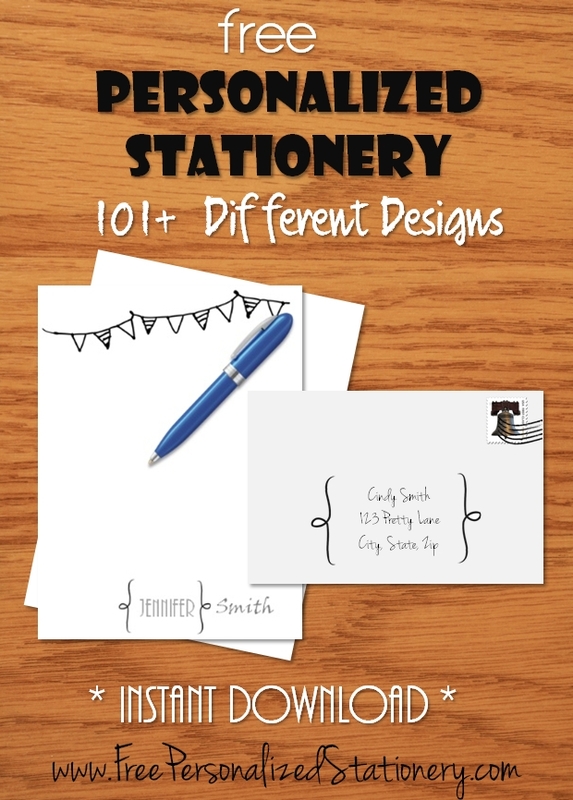 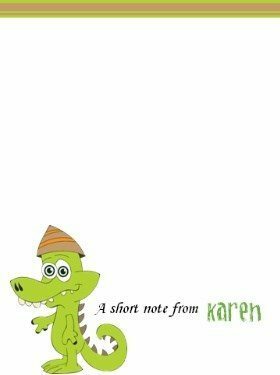 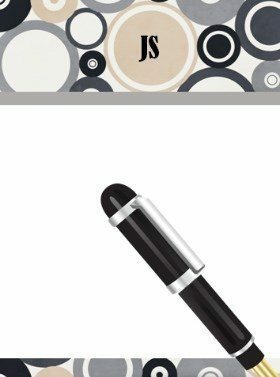 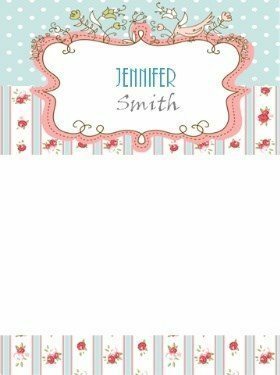 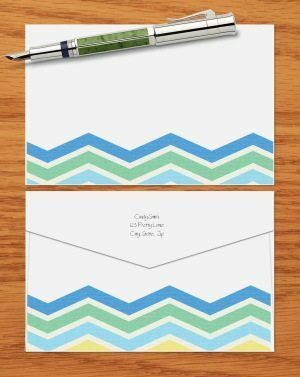 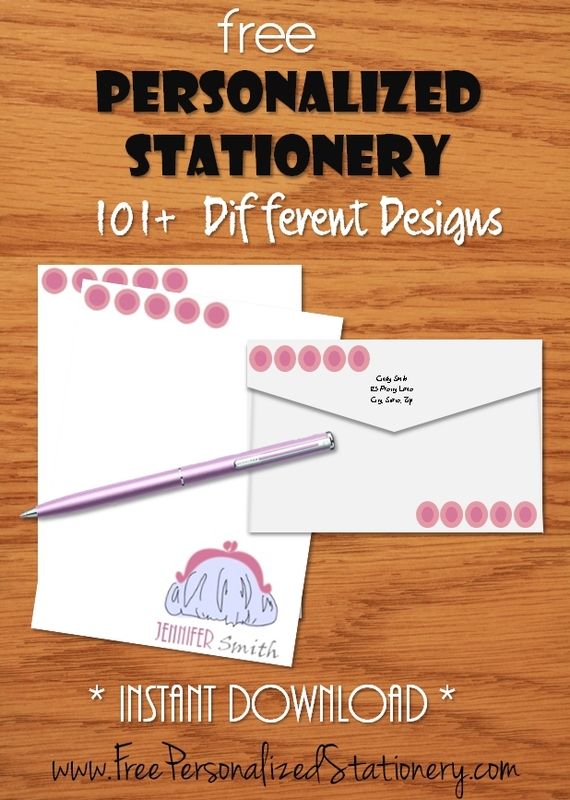 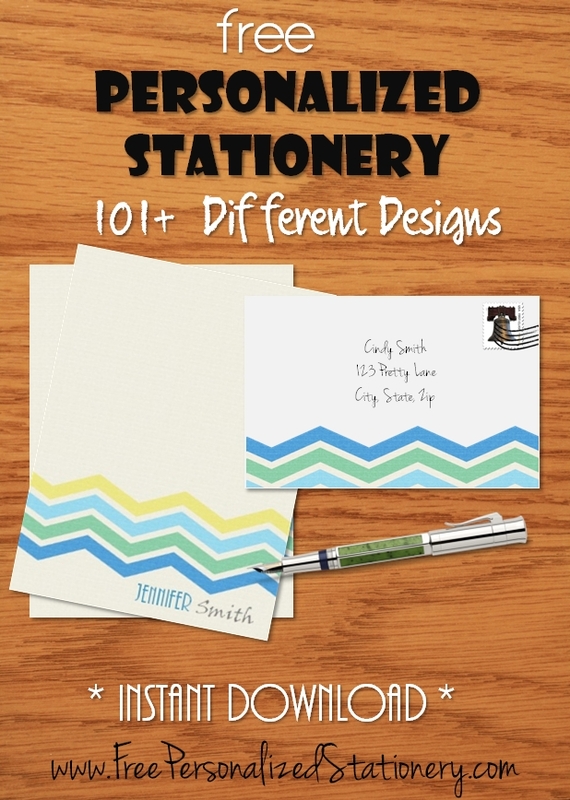 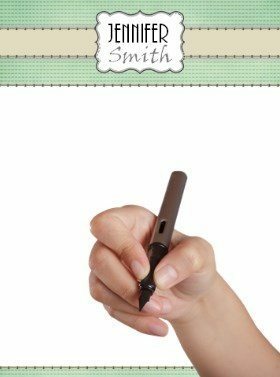 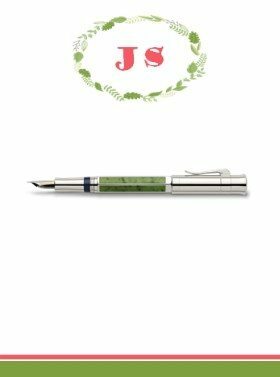 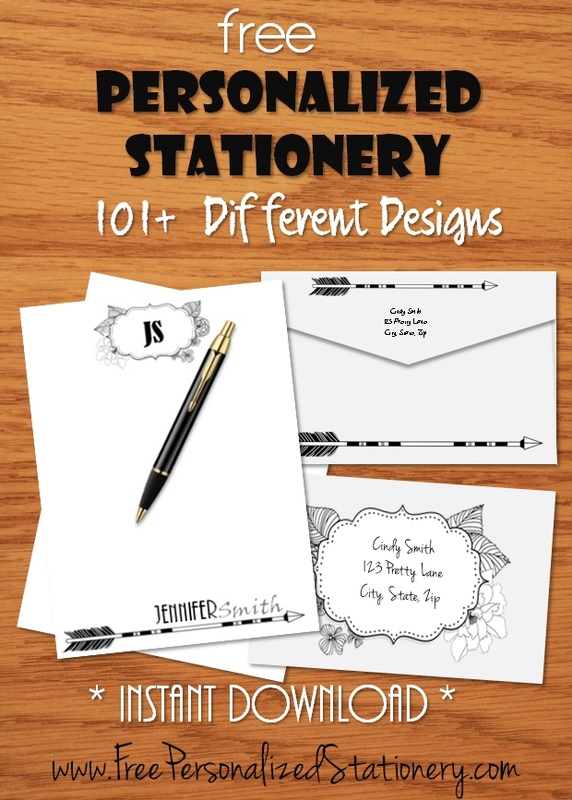 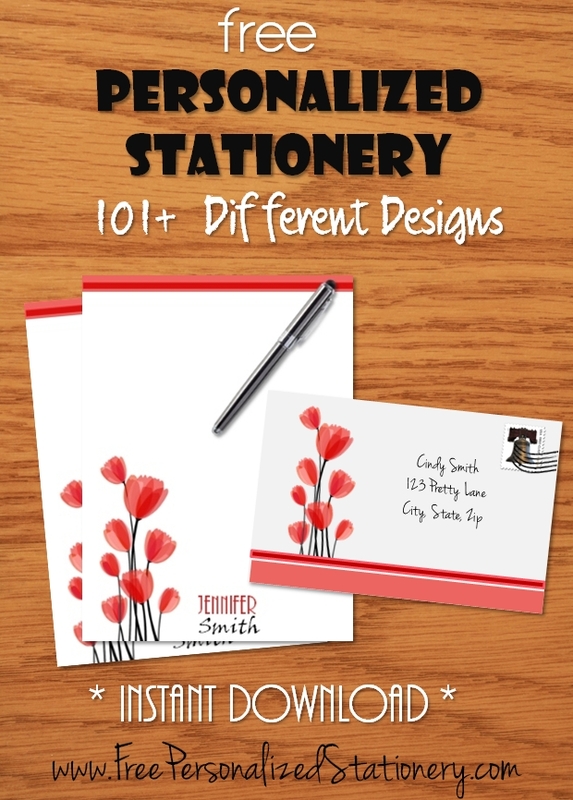 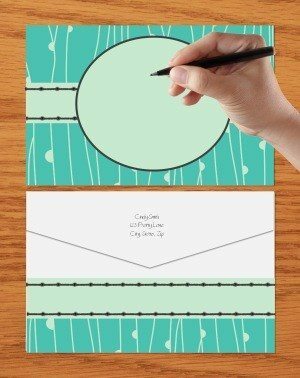 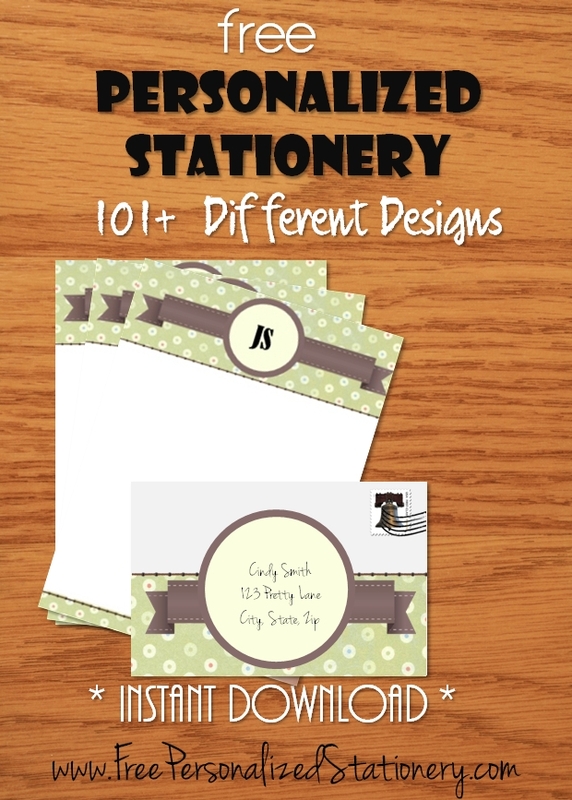 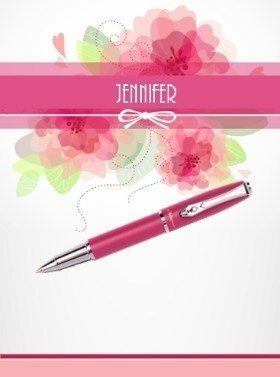 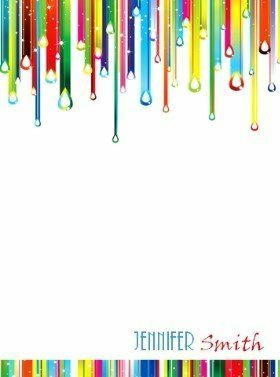 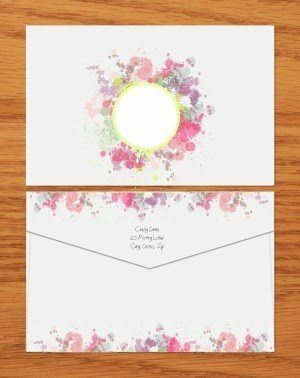 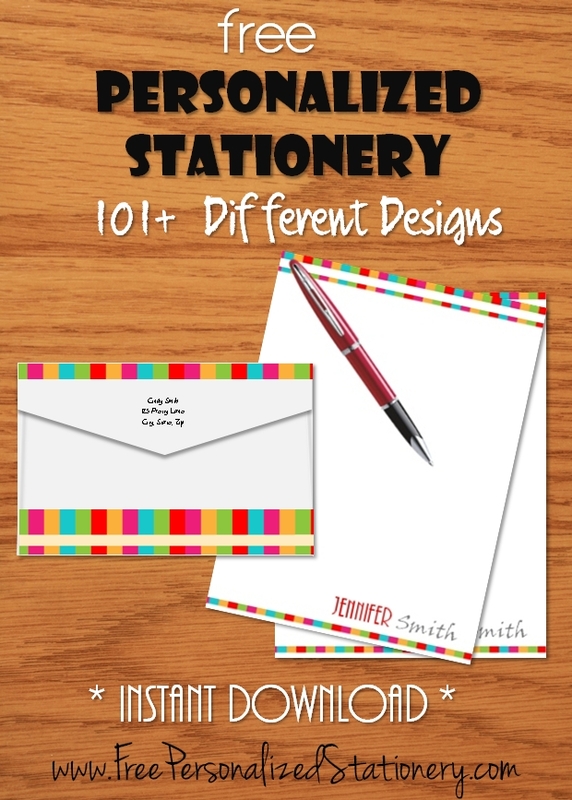 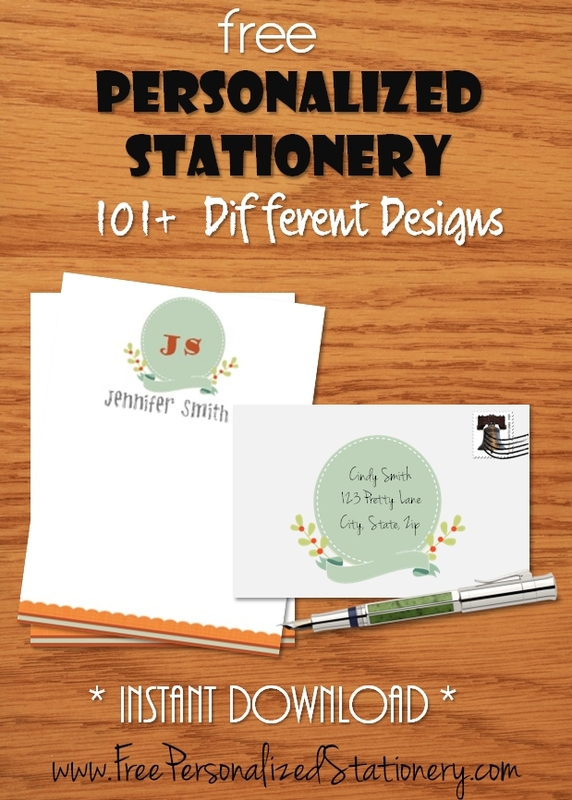 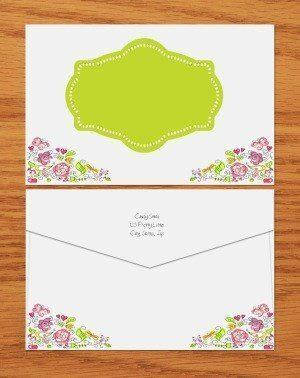 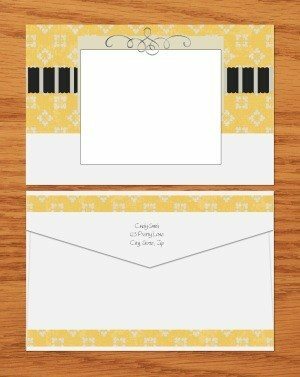 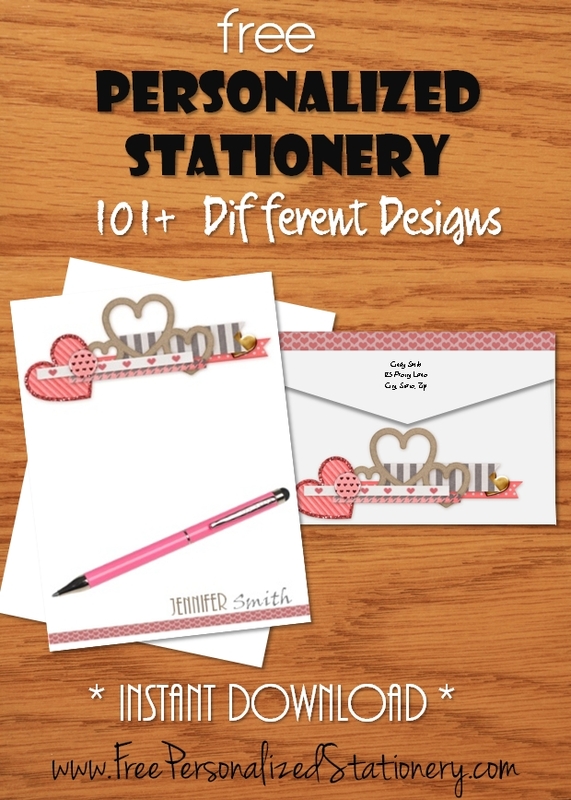 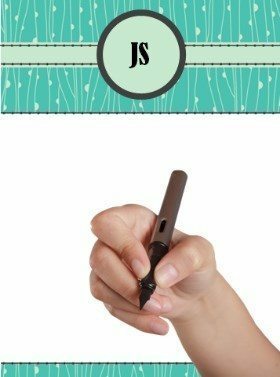 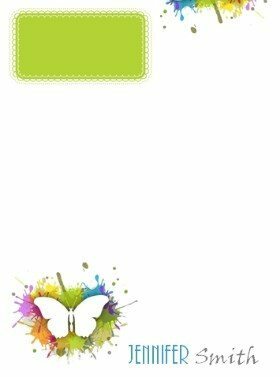 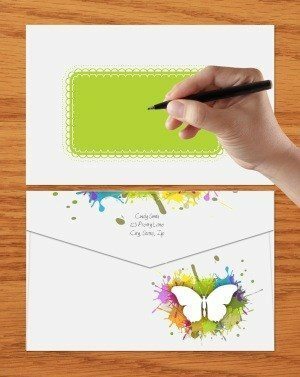 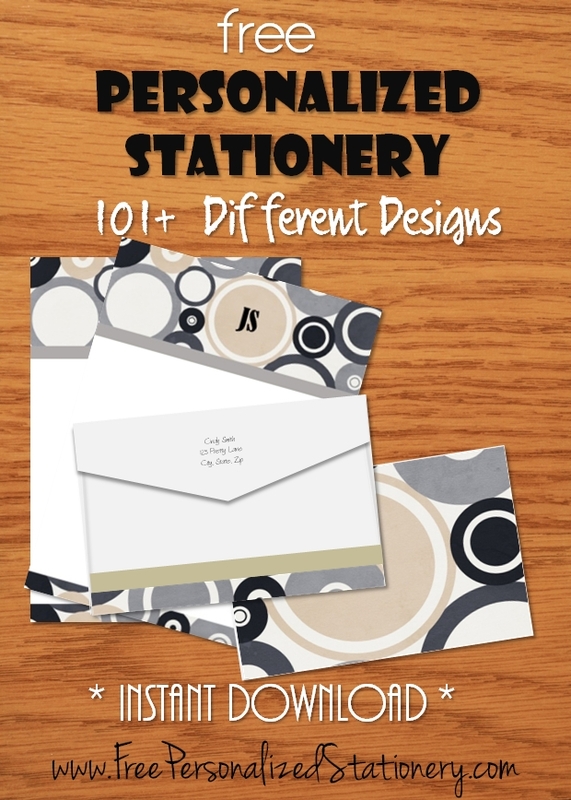 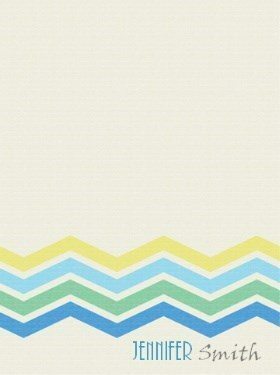 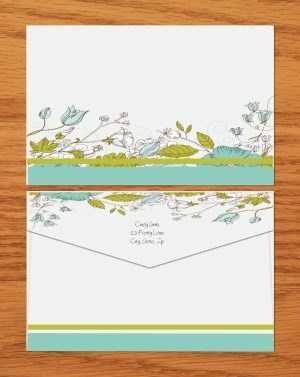 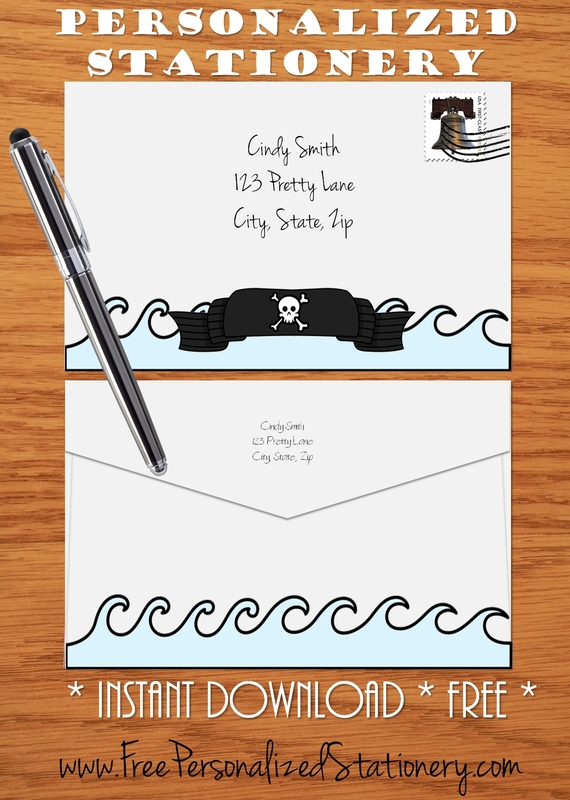 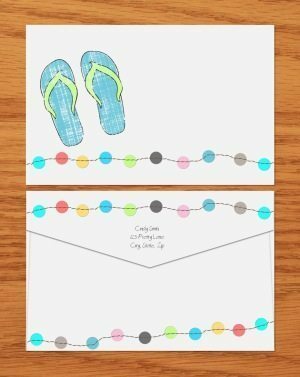 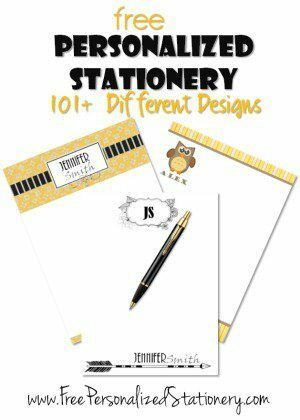 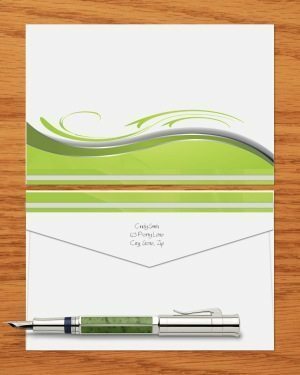 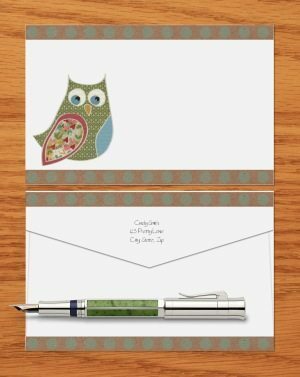 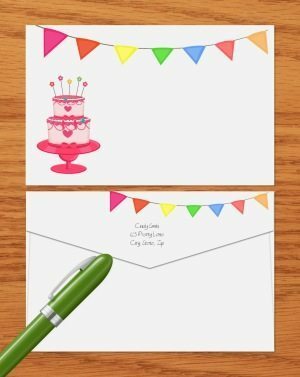 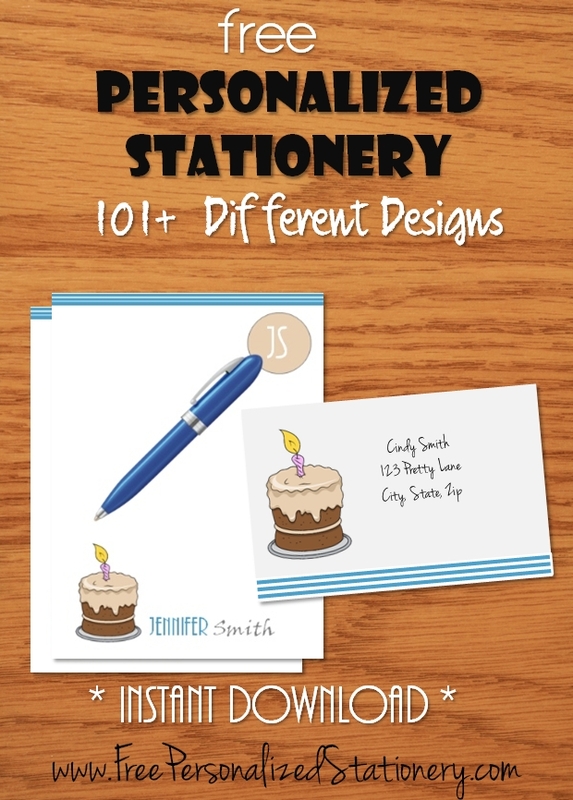 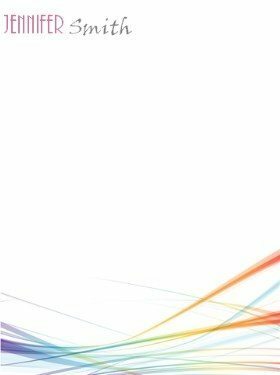 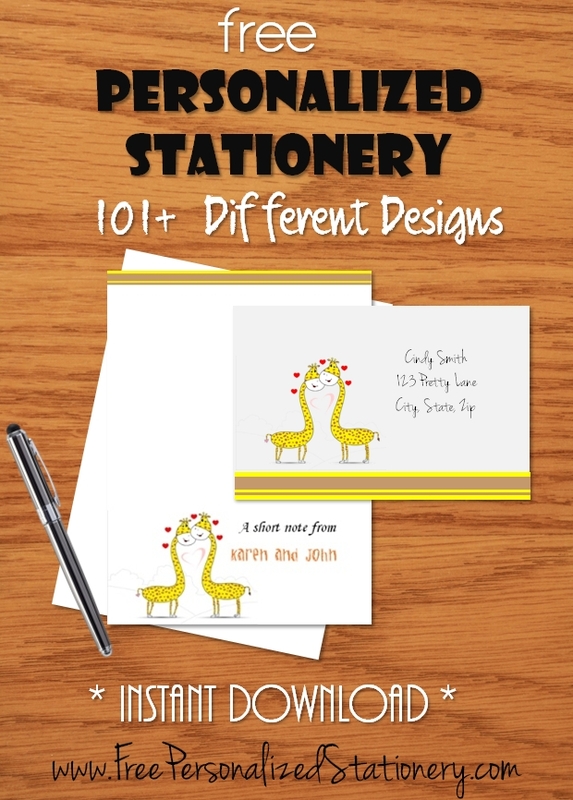 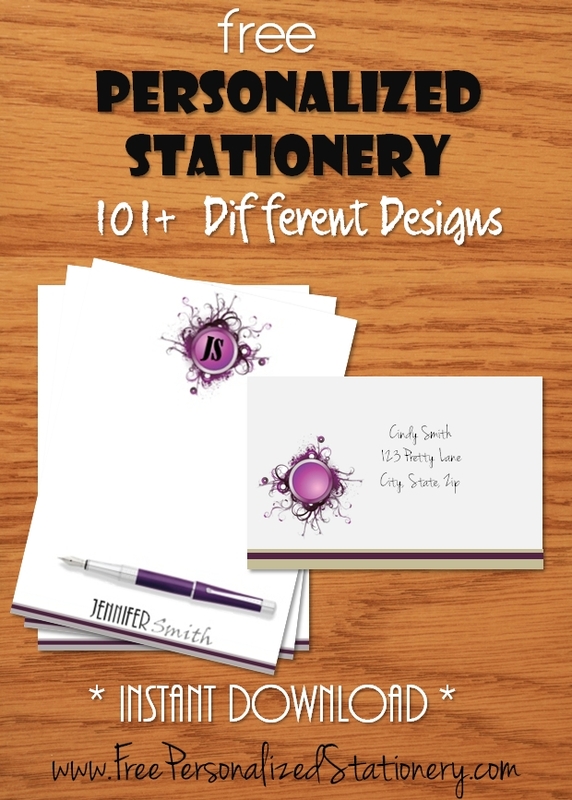 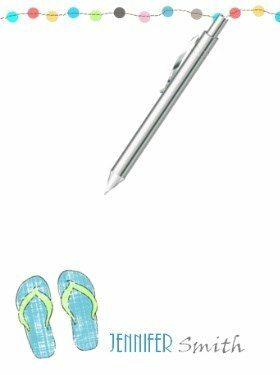 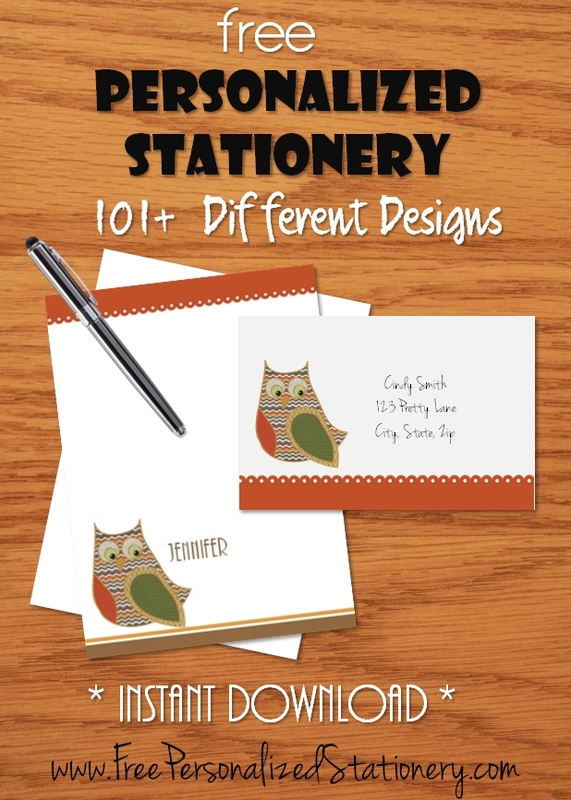 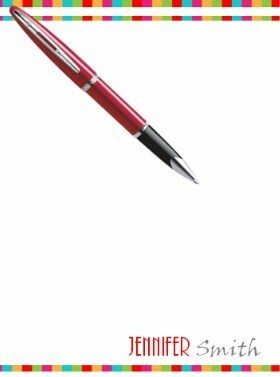 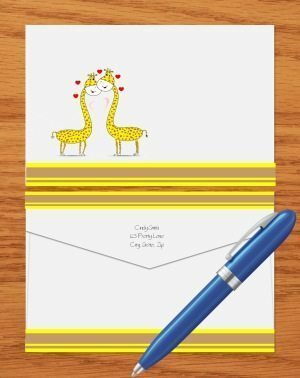 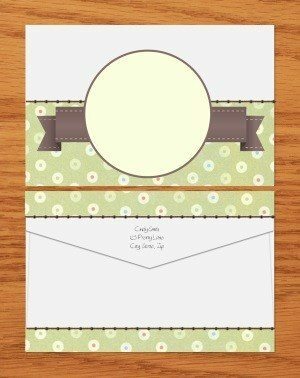 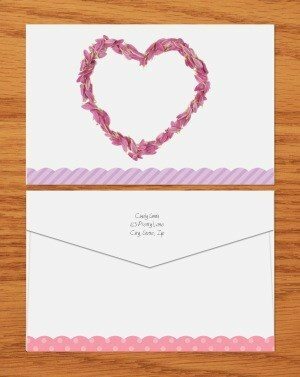 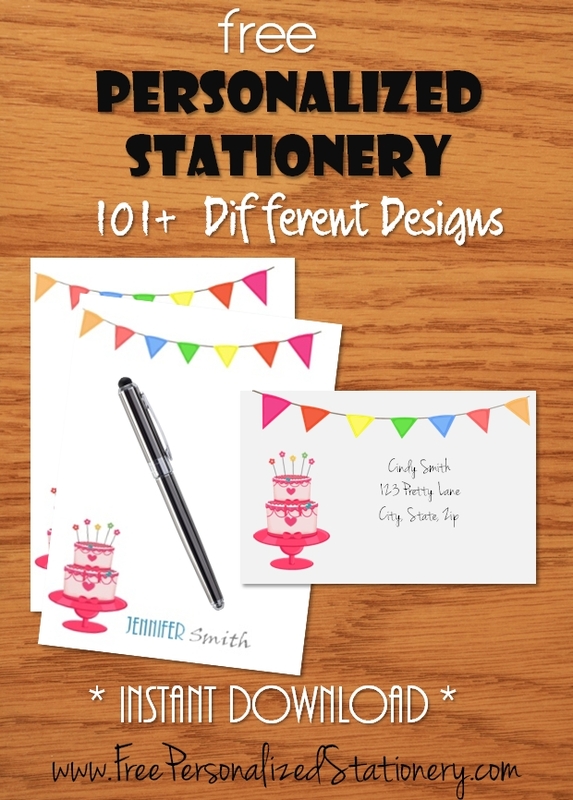 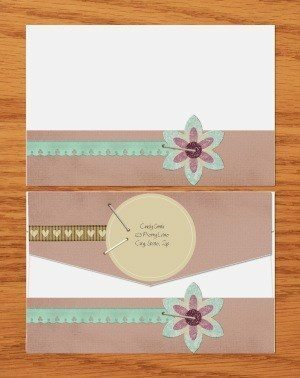 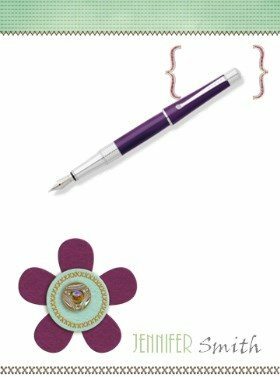 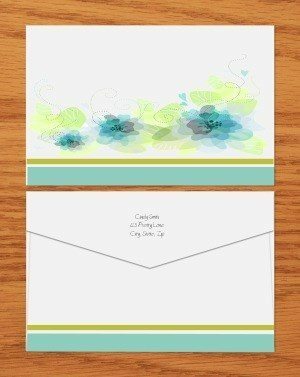 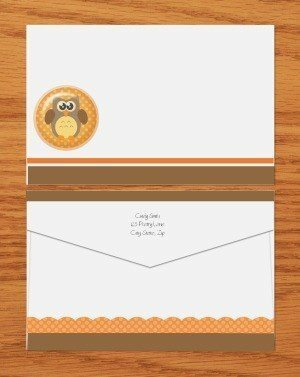 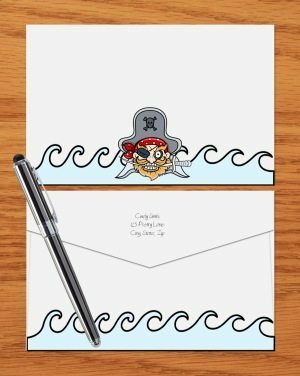 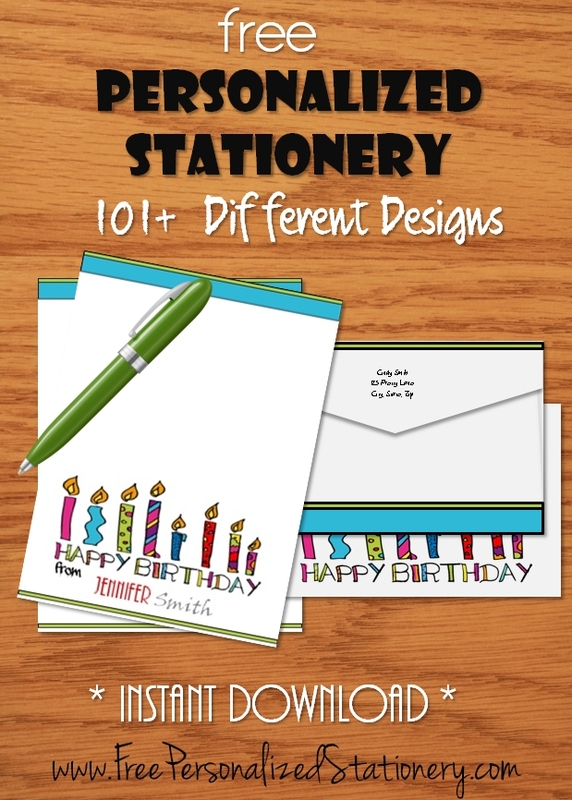 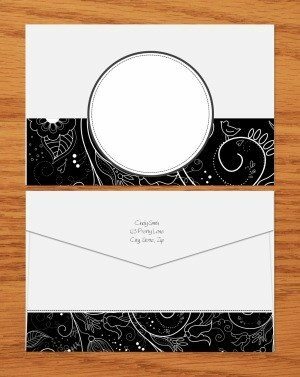 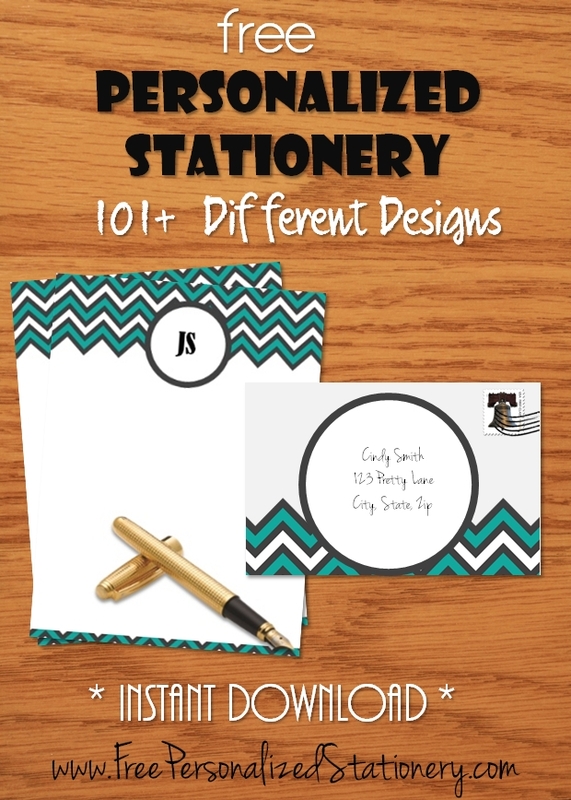 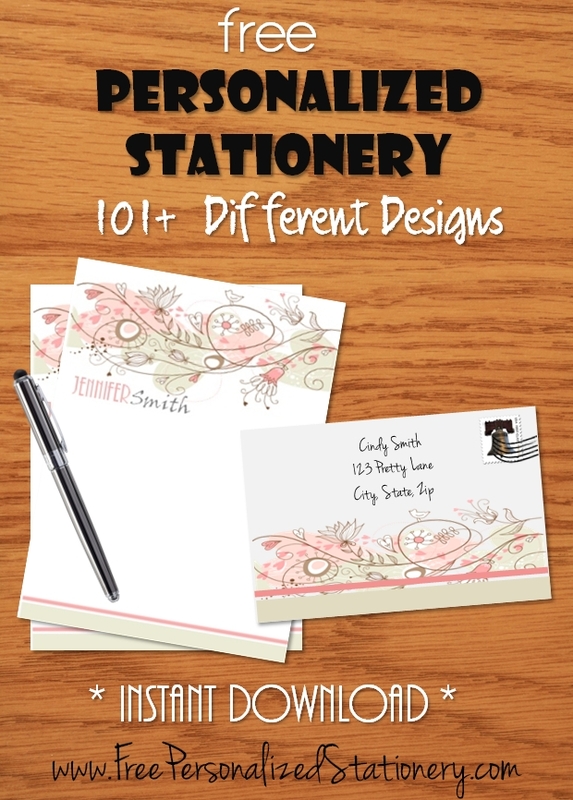 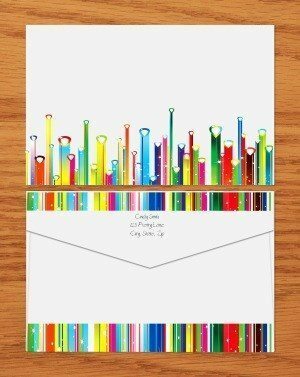 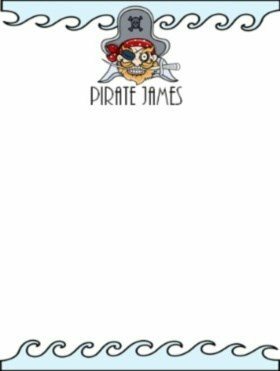 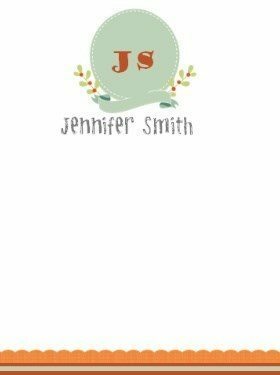 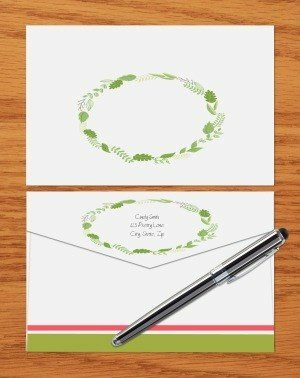 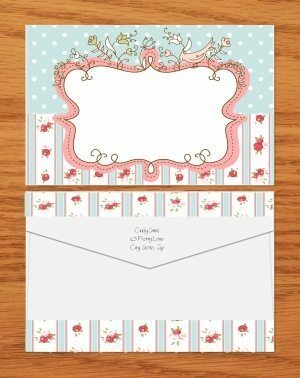 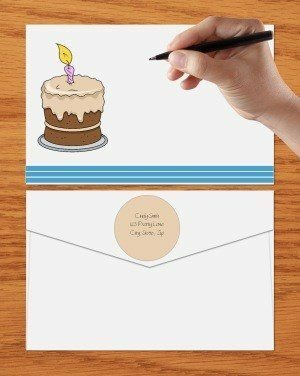 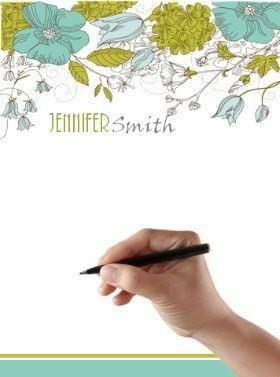 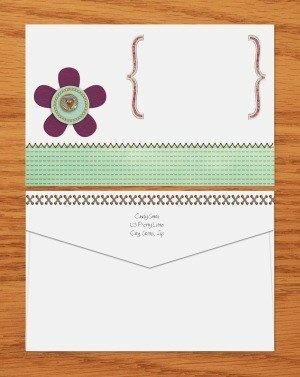 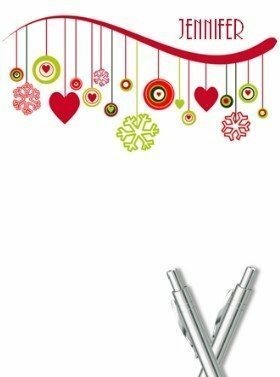 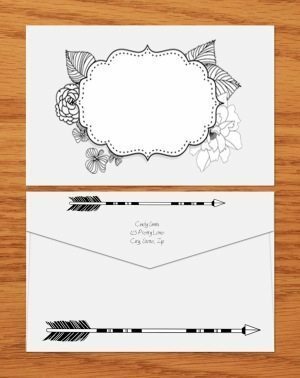 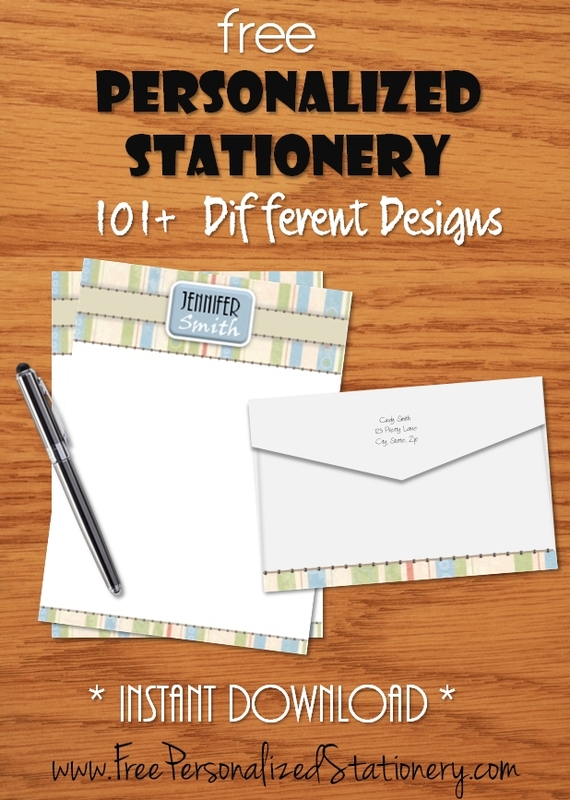 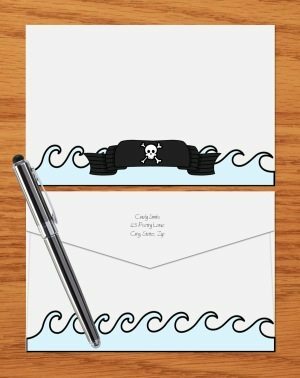 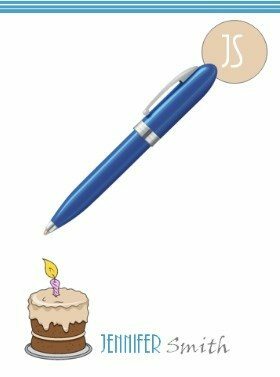 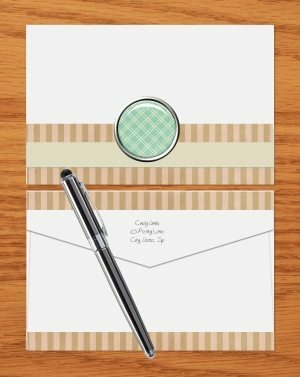 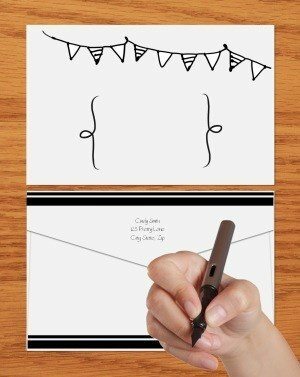 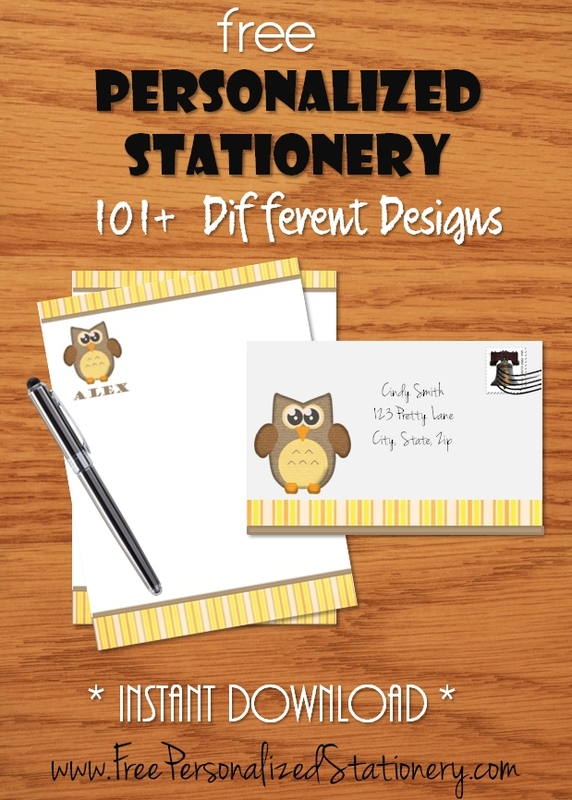 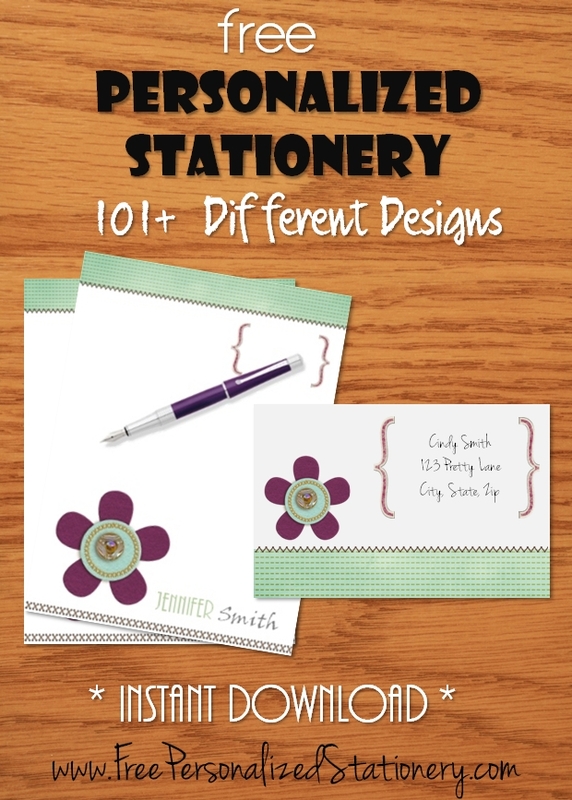 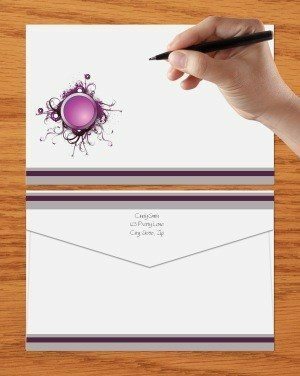 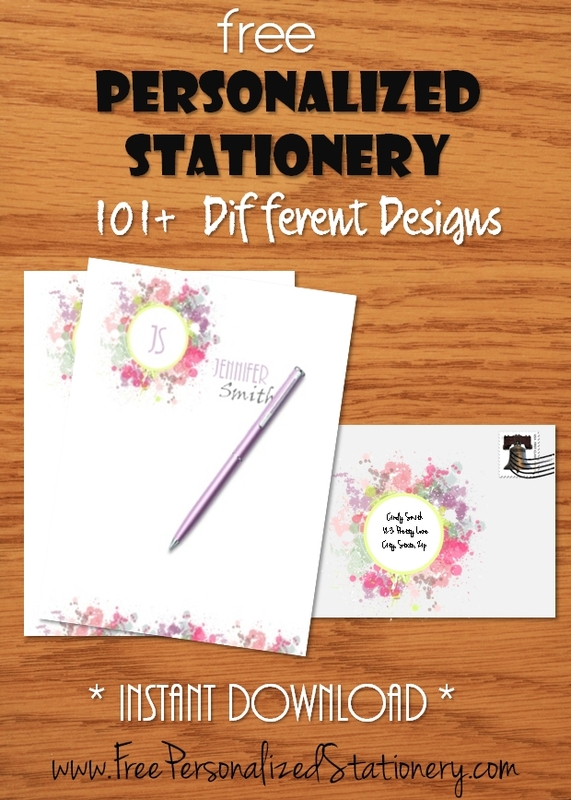 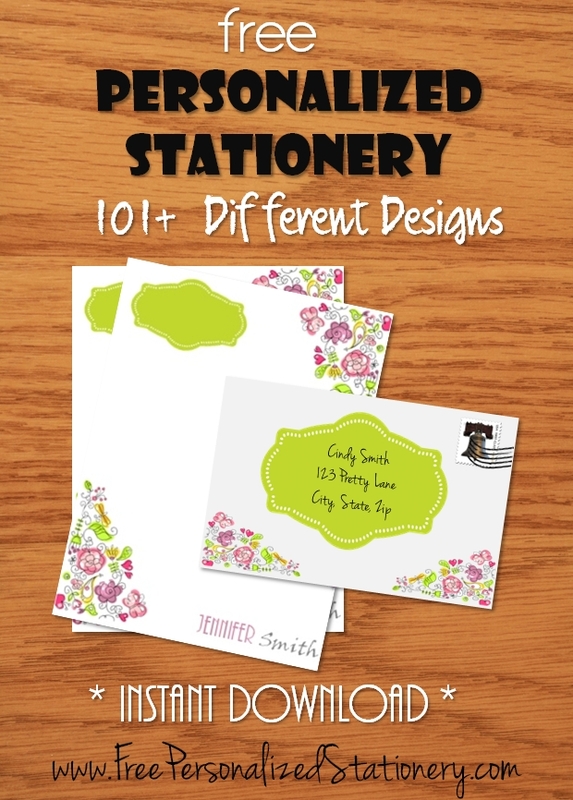 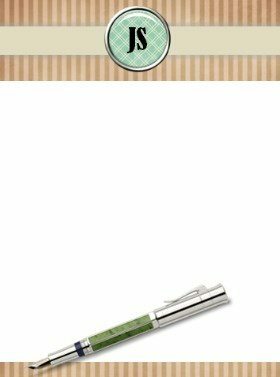 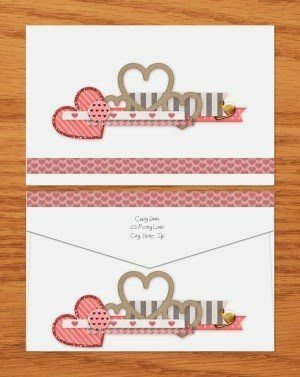 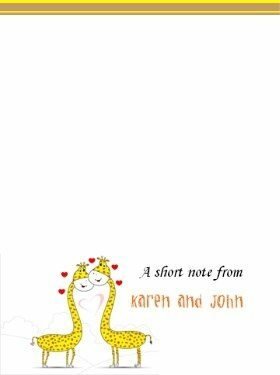 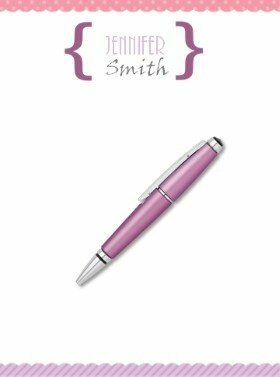 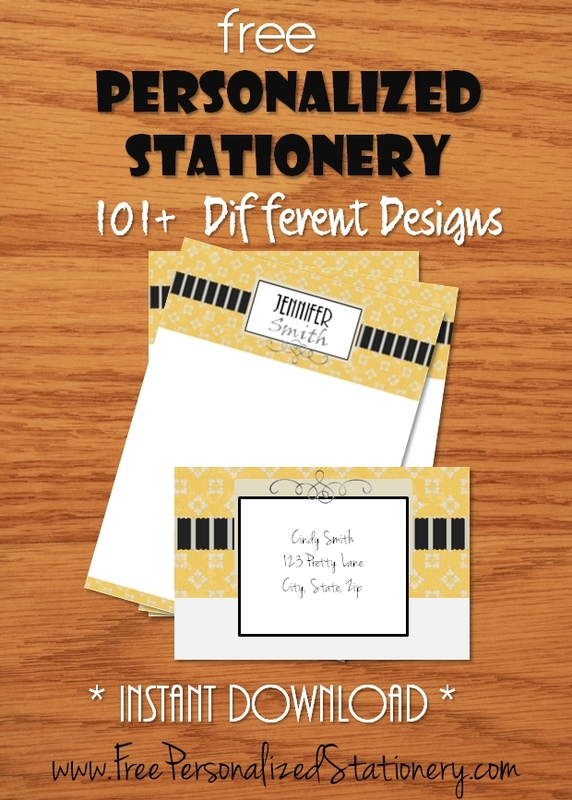 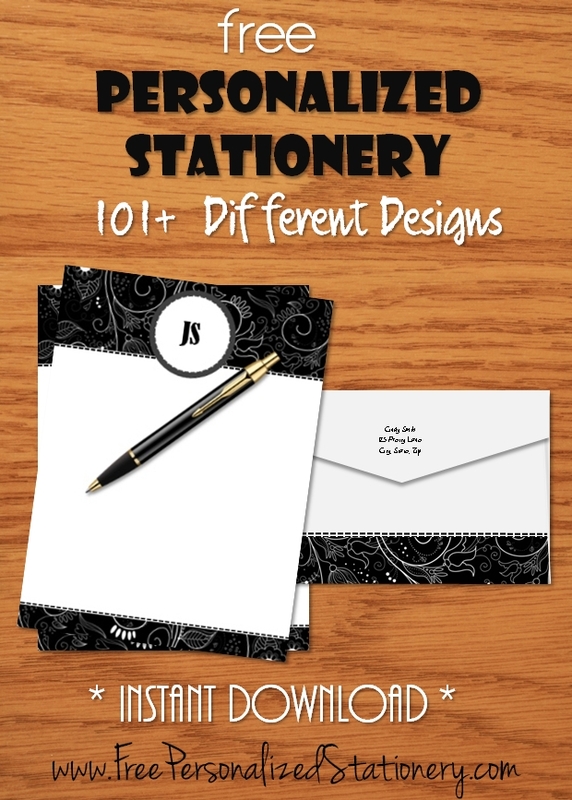 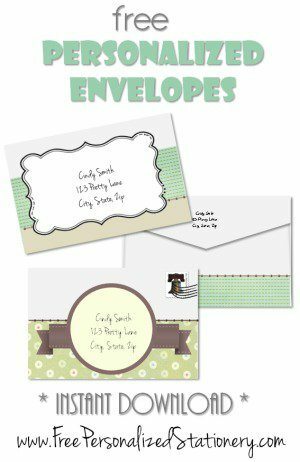 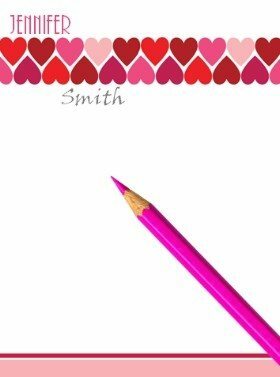 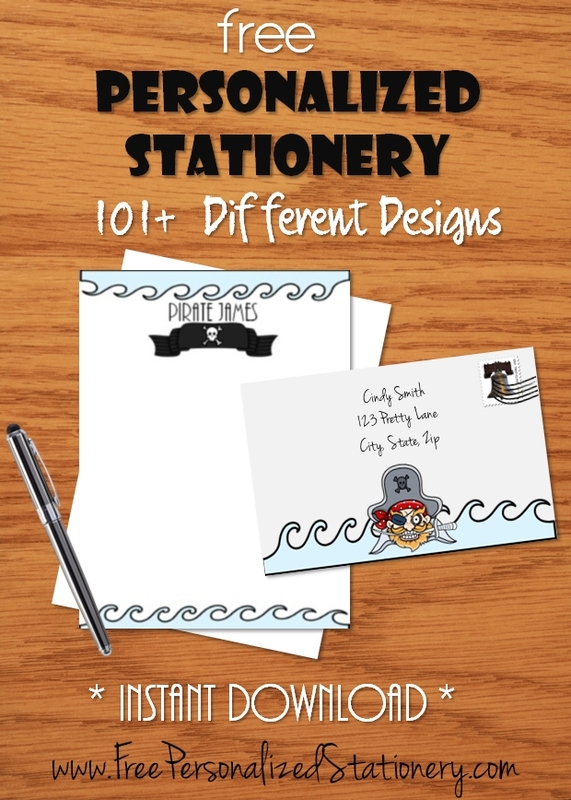 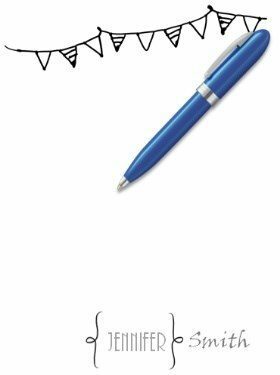 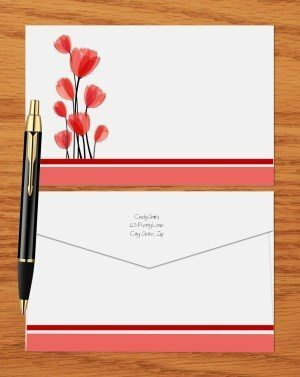 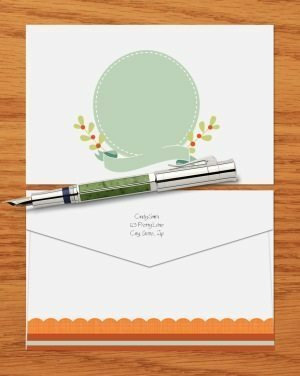 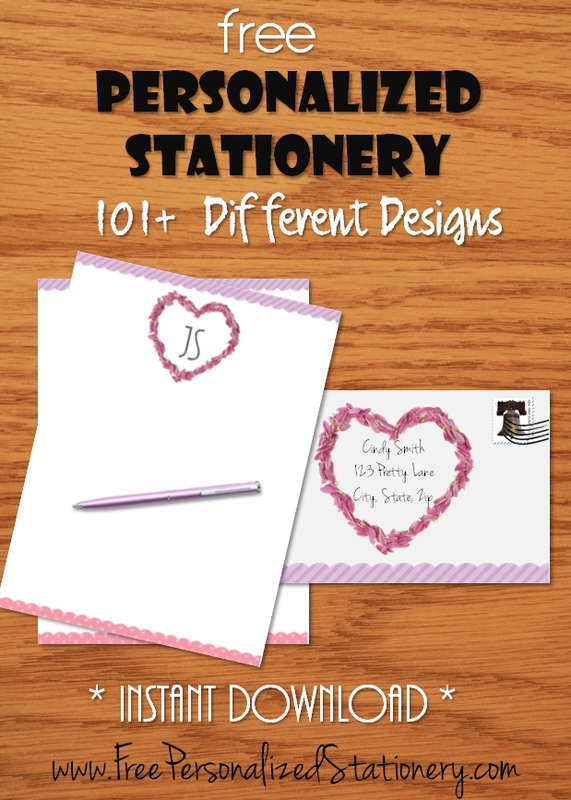 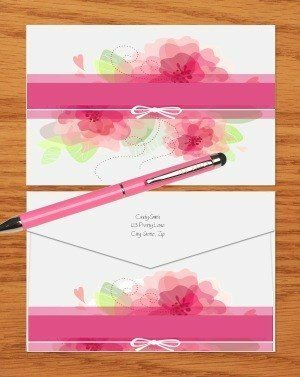 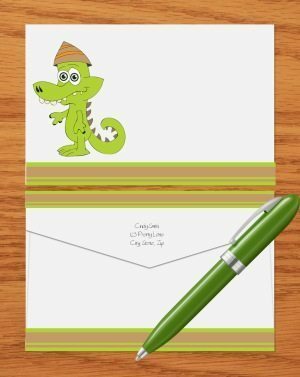 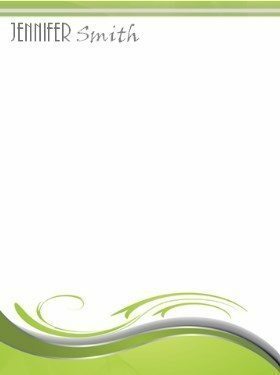 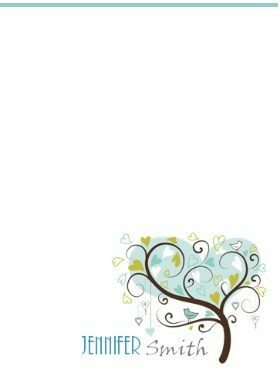 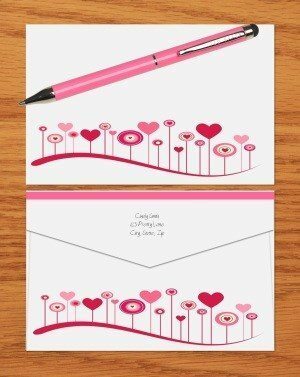 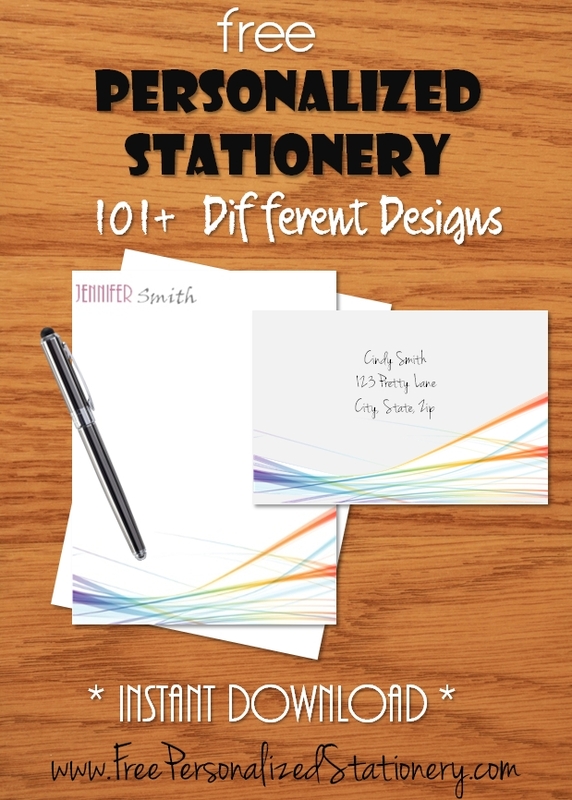 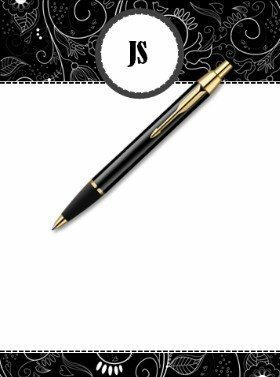 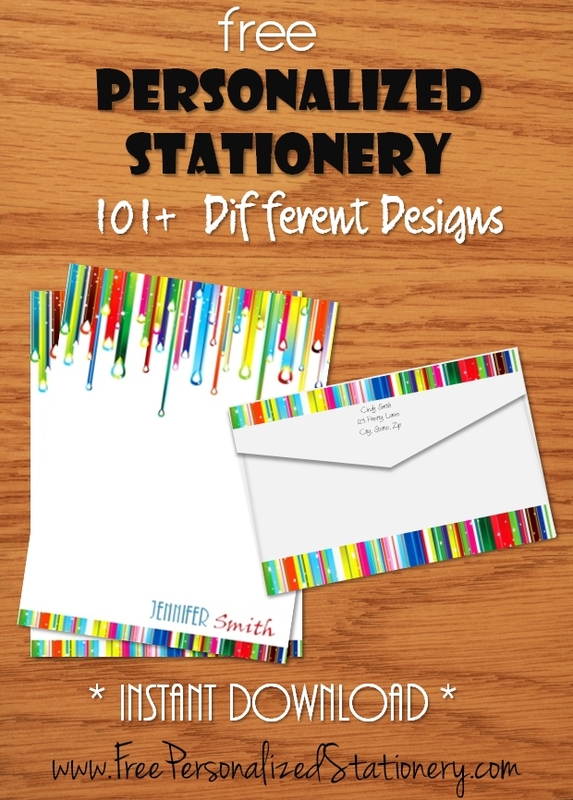 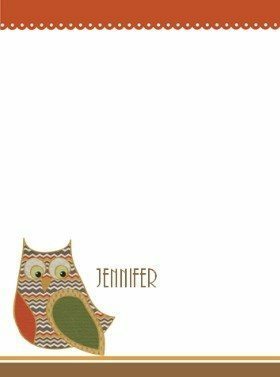 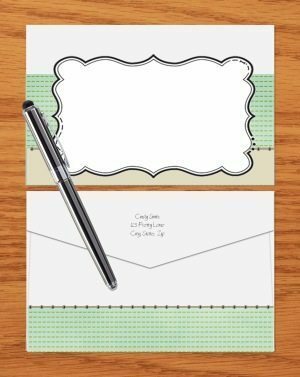 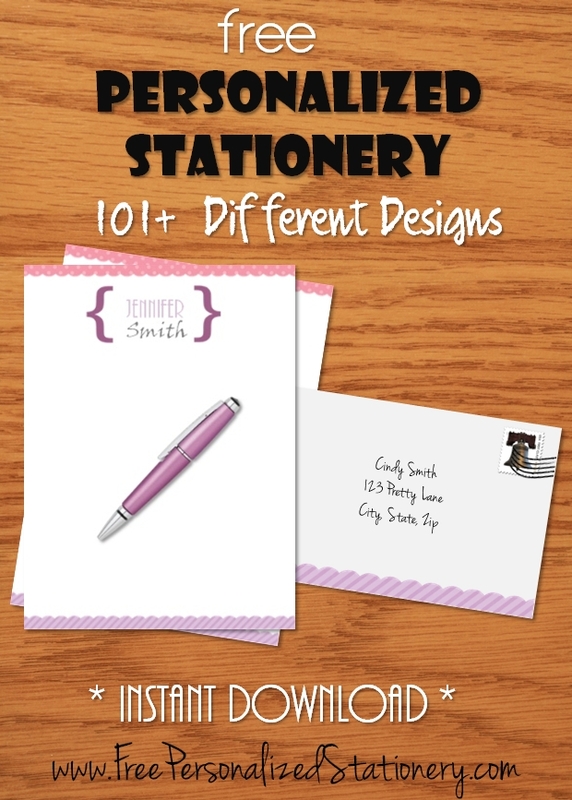 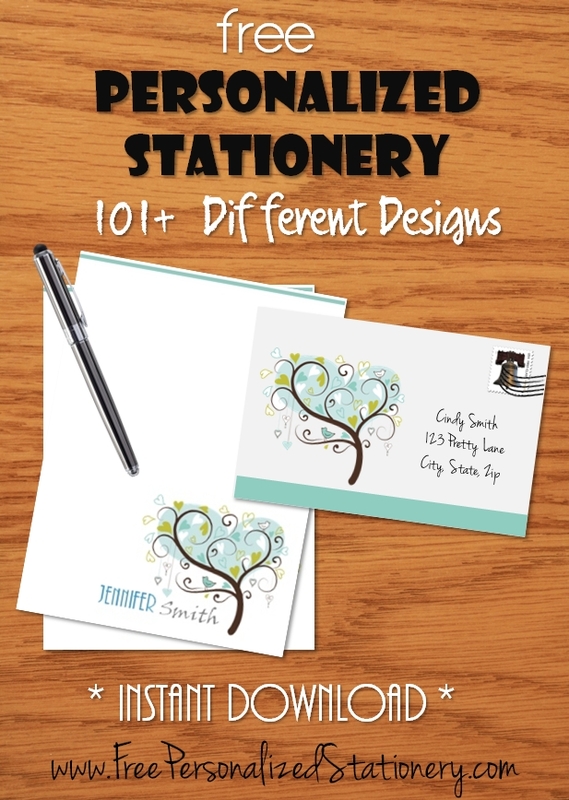 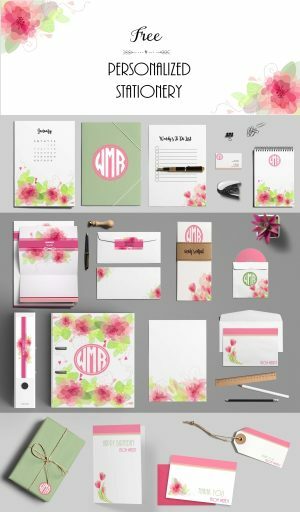 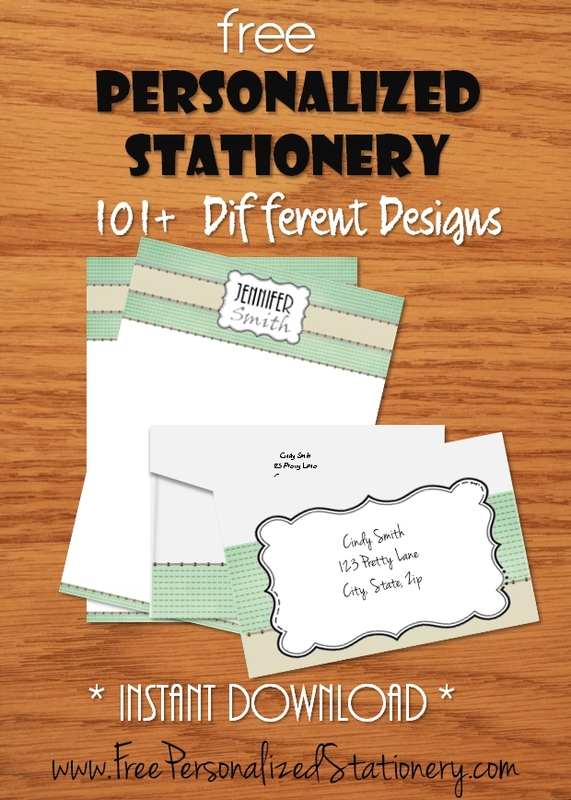 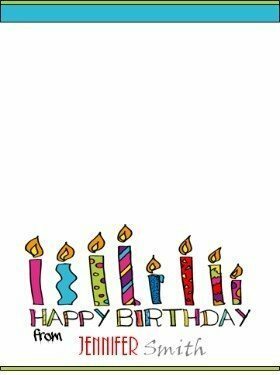 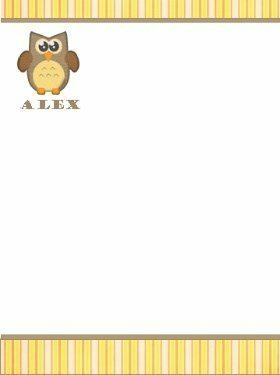 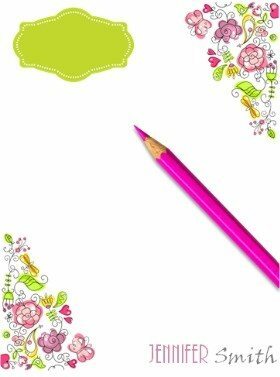 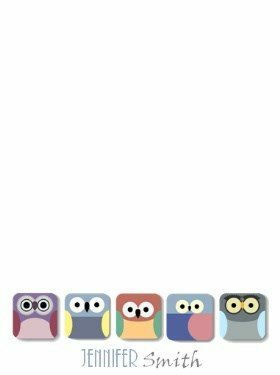 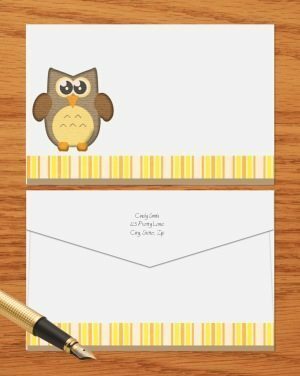 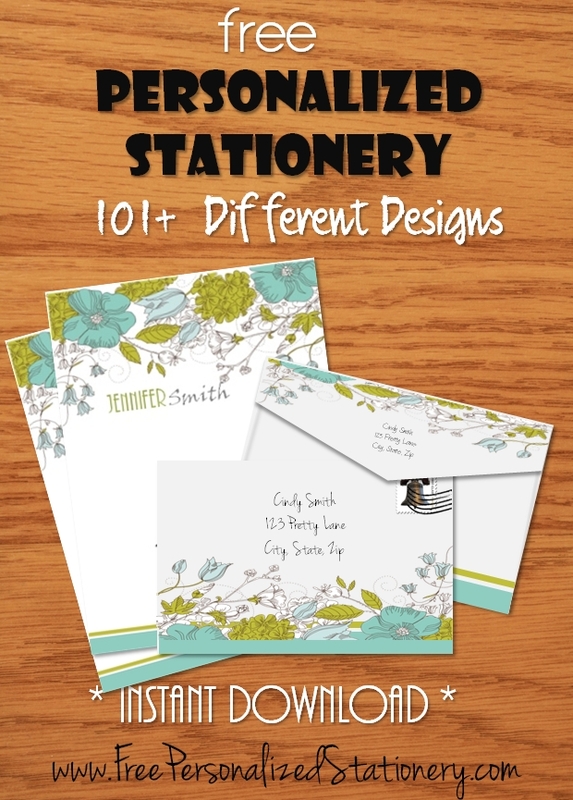 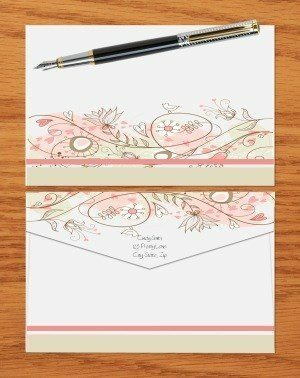 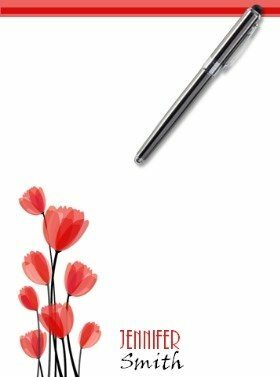 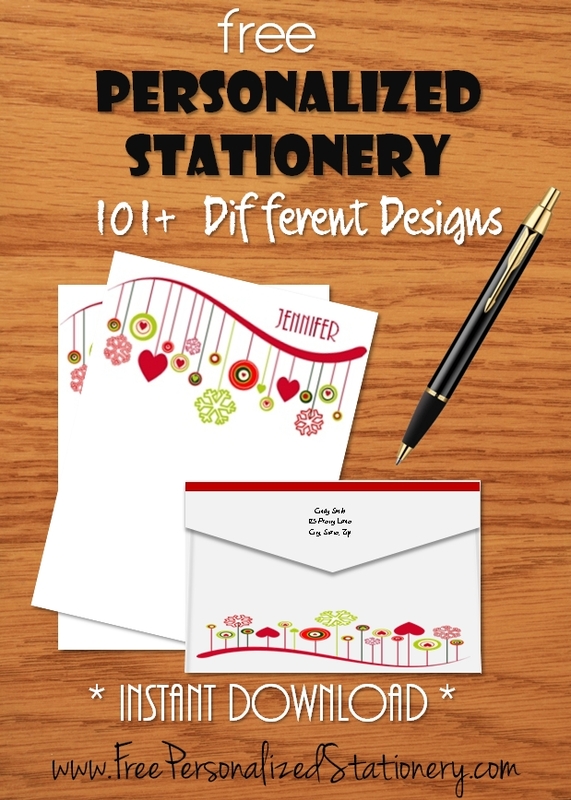 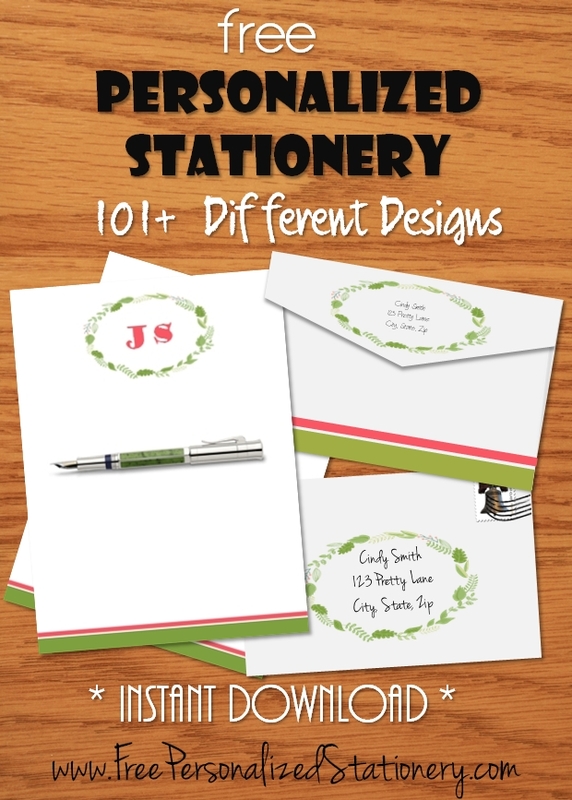 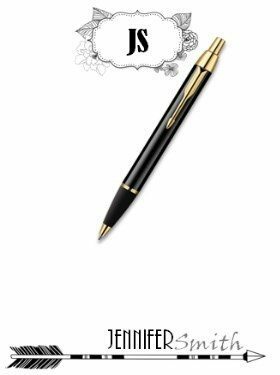 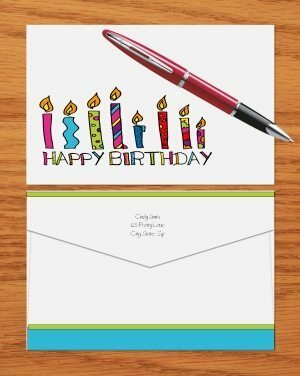 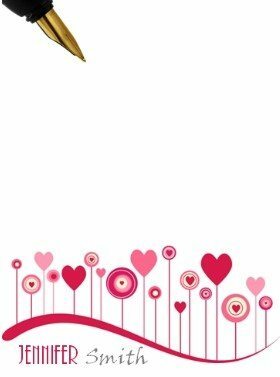 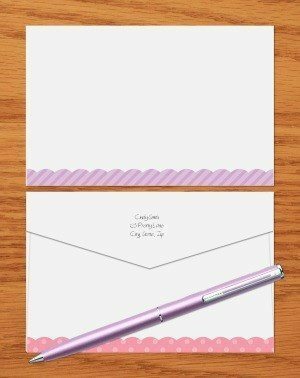 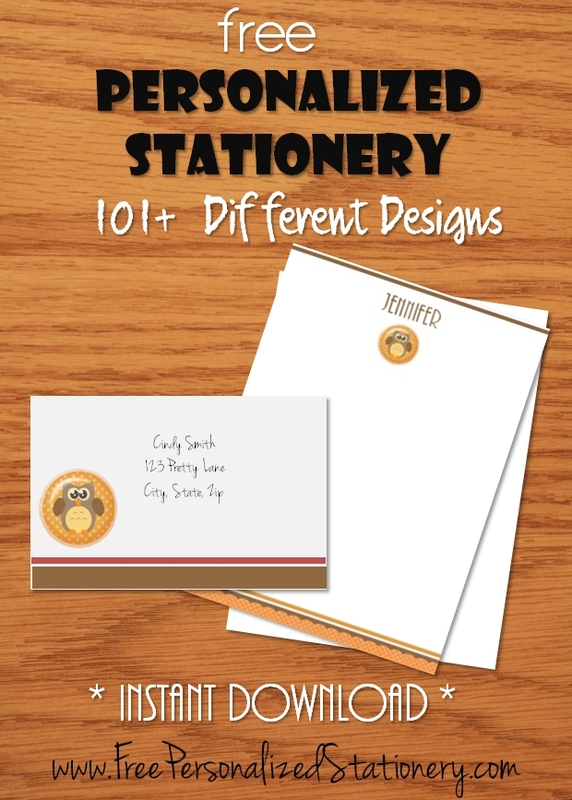 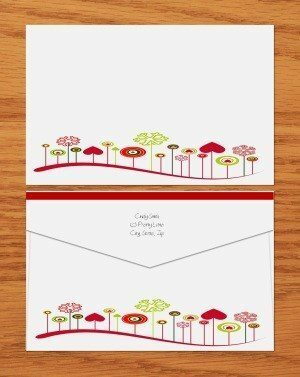 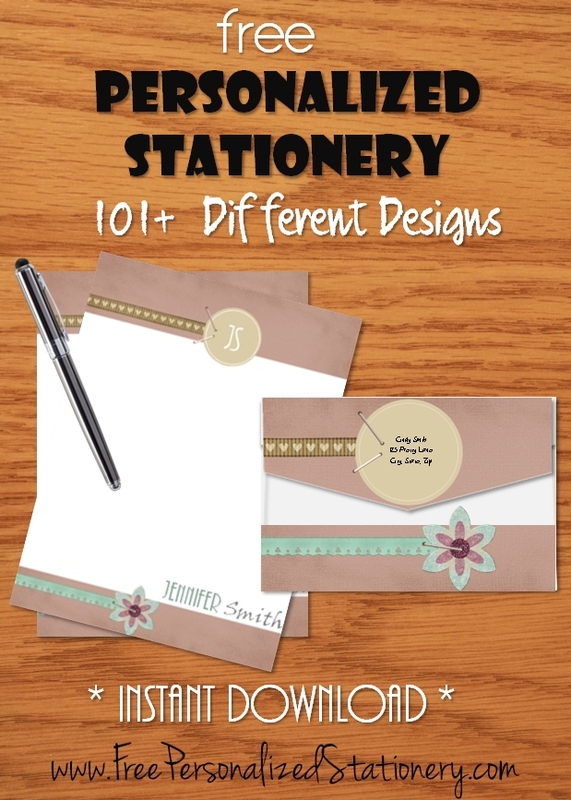 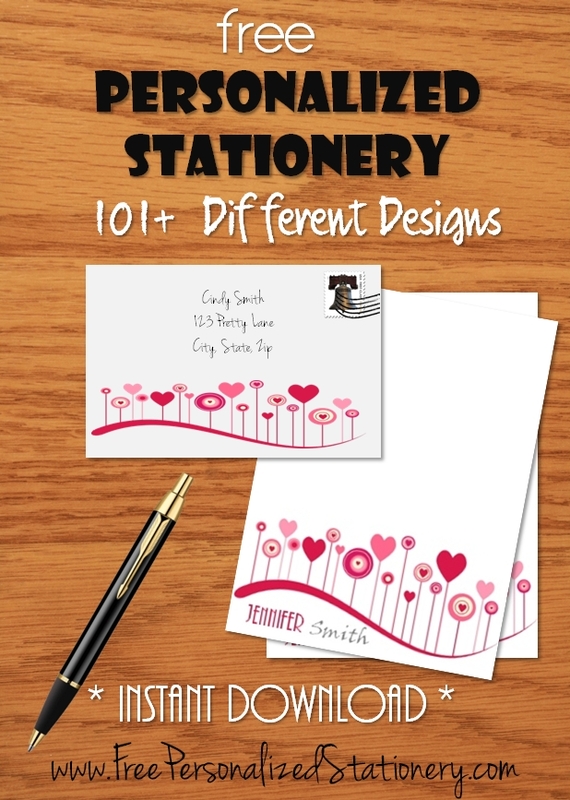 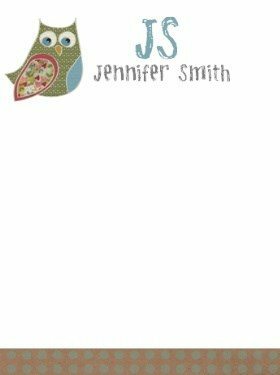 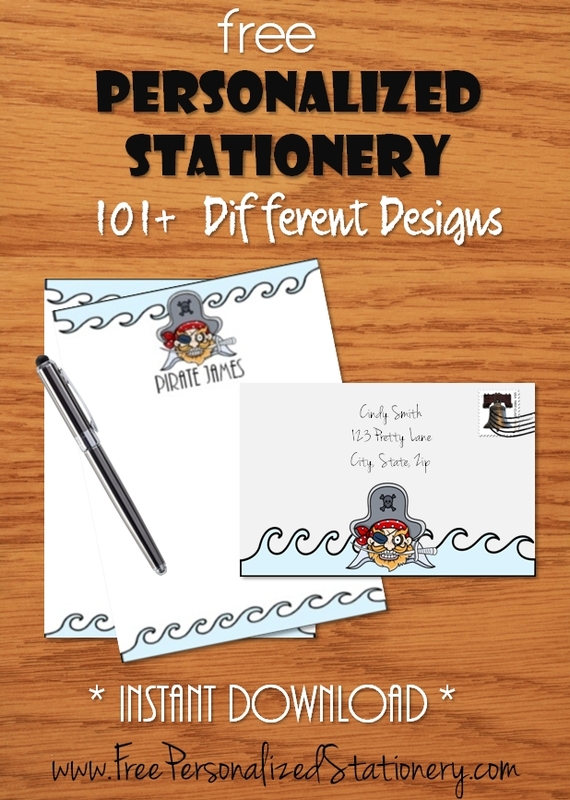 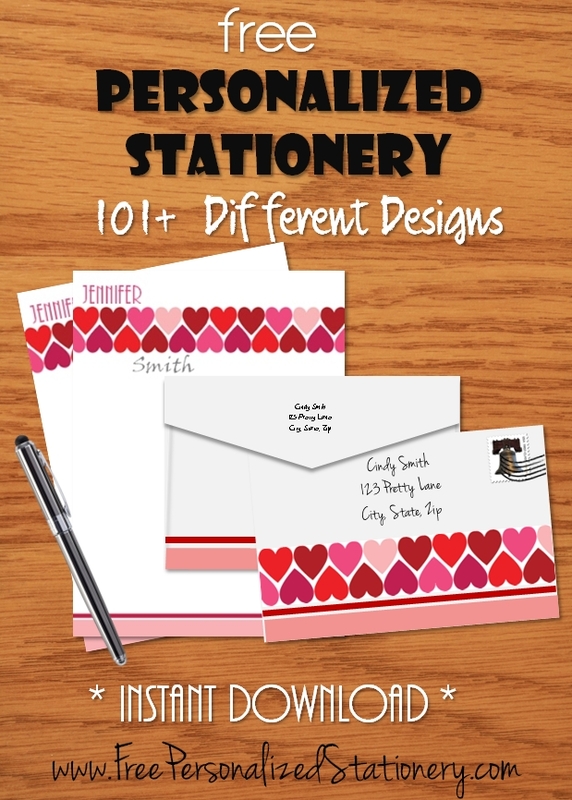 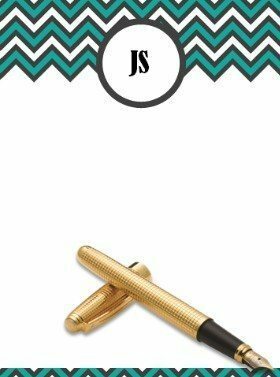 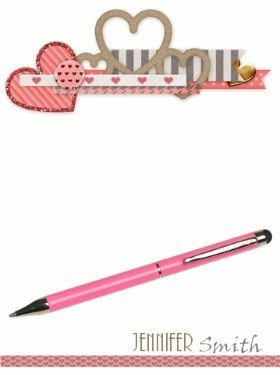 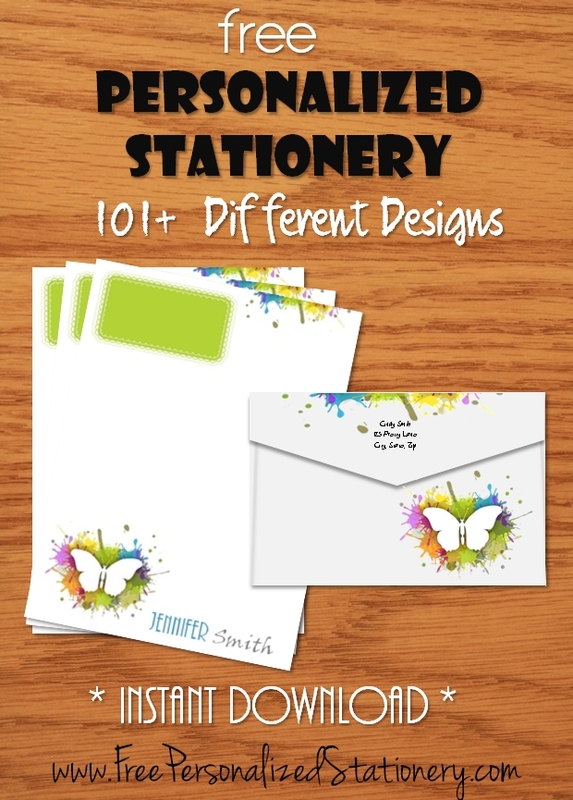 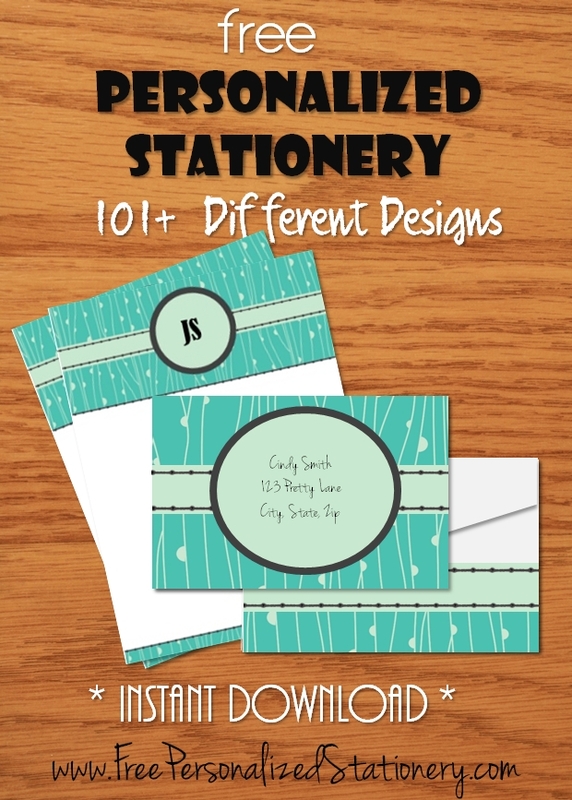 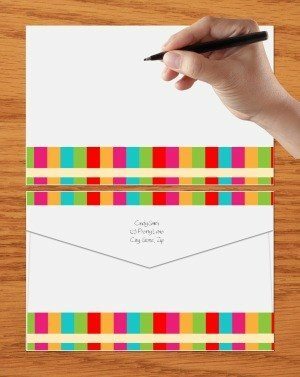 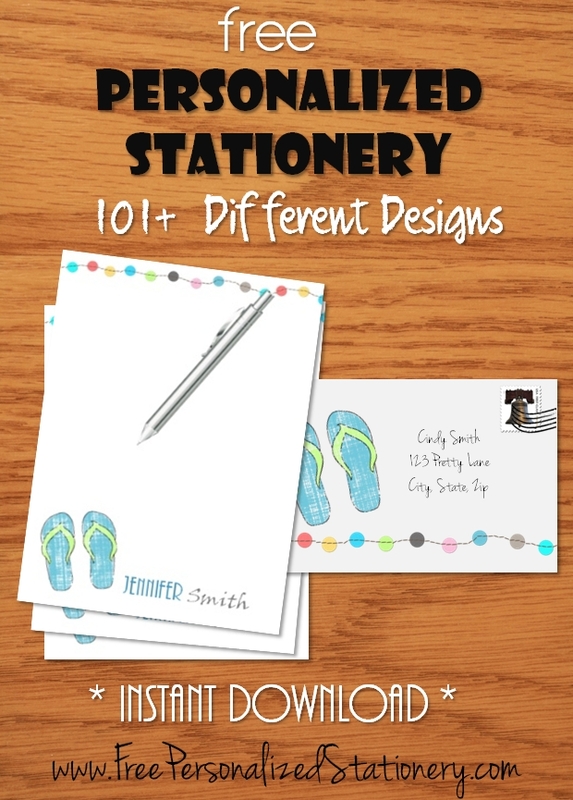 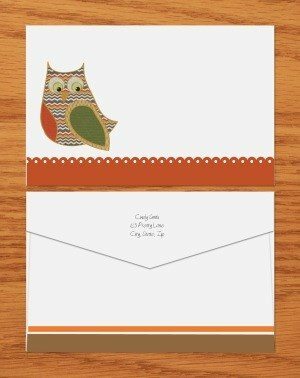 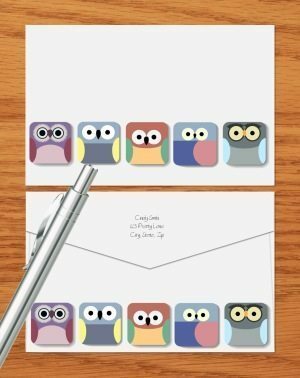 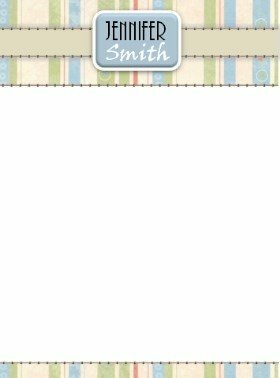 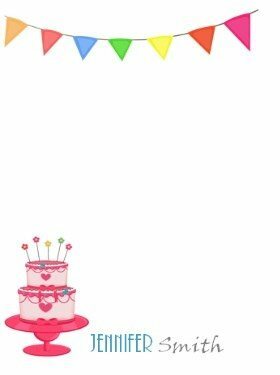 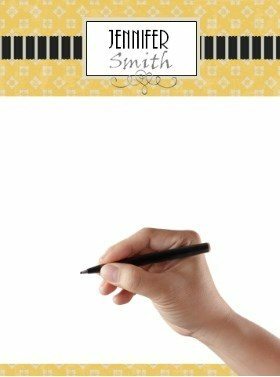 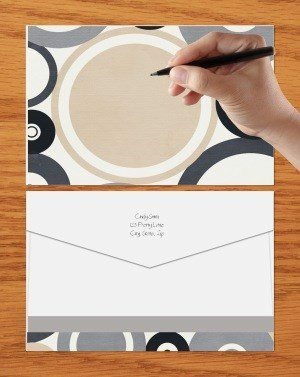 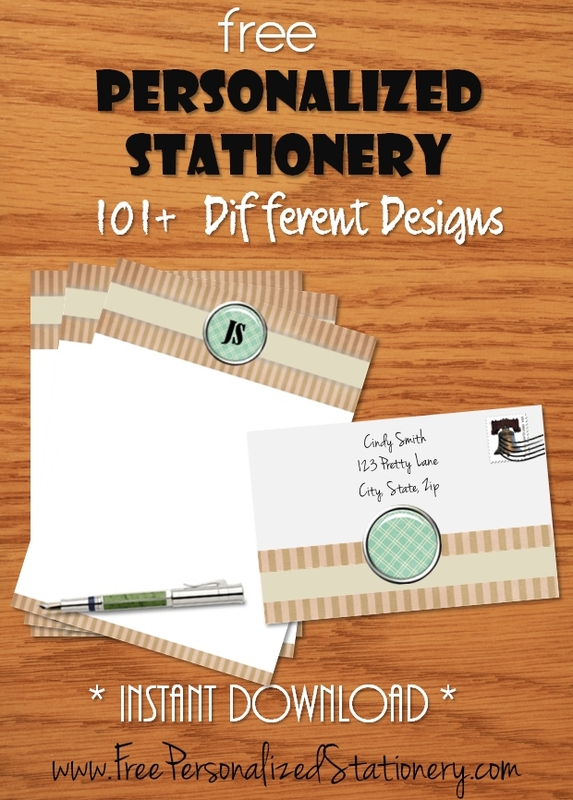 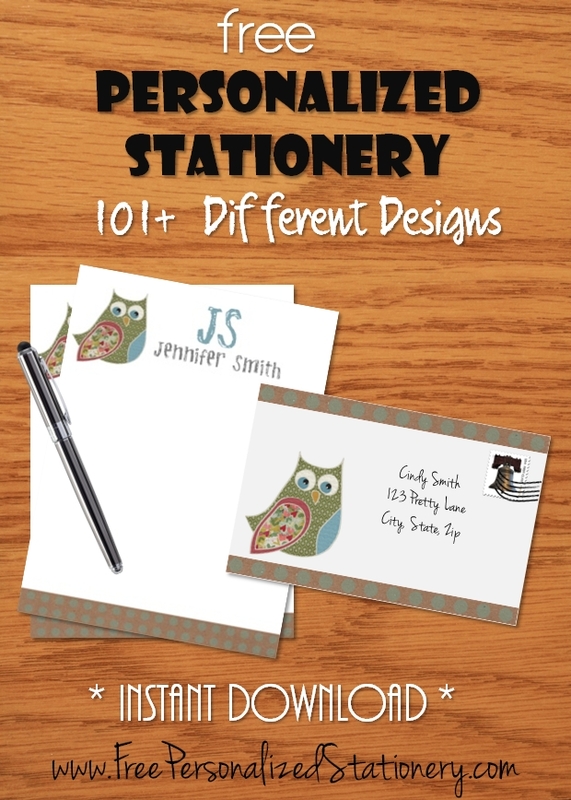 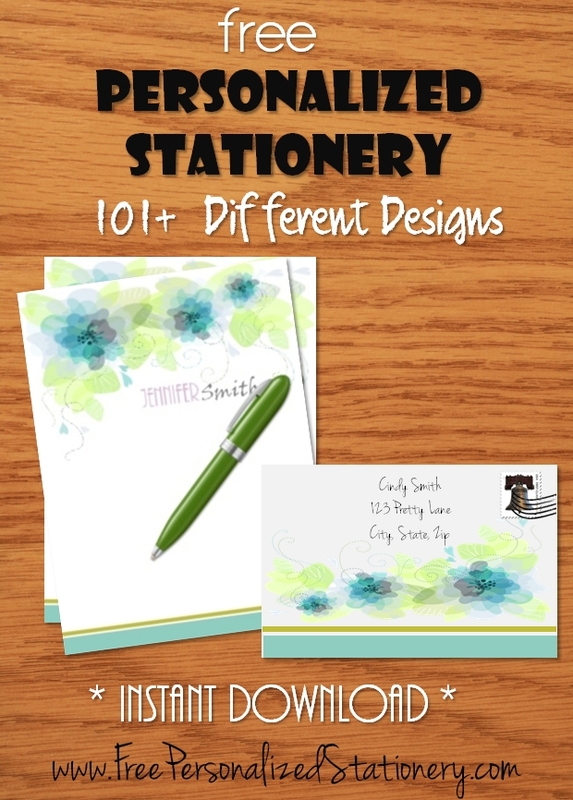 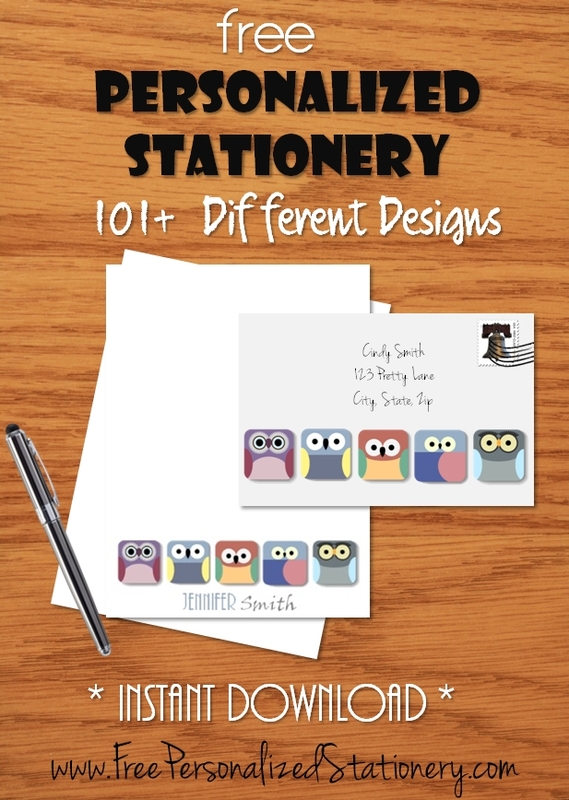 Each stationery set includes personalized stationery paper and a coordinating envelope. 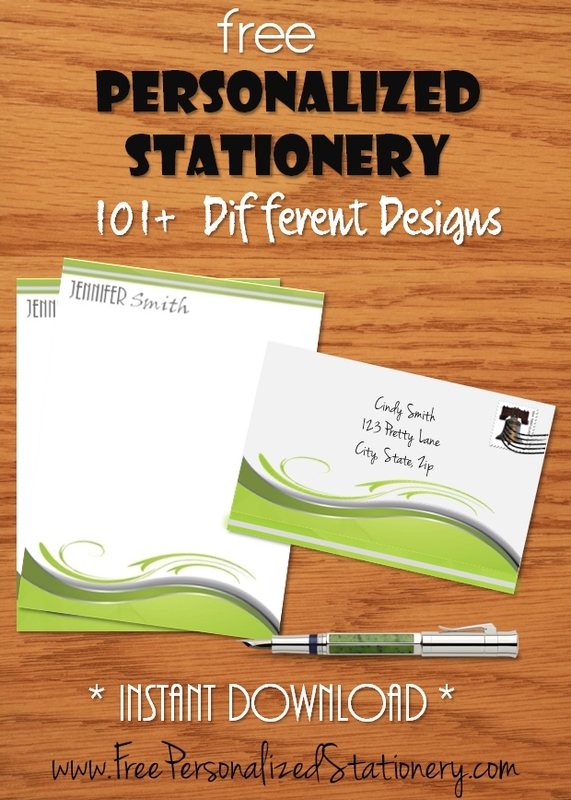 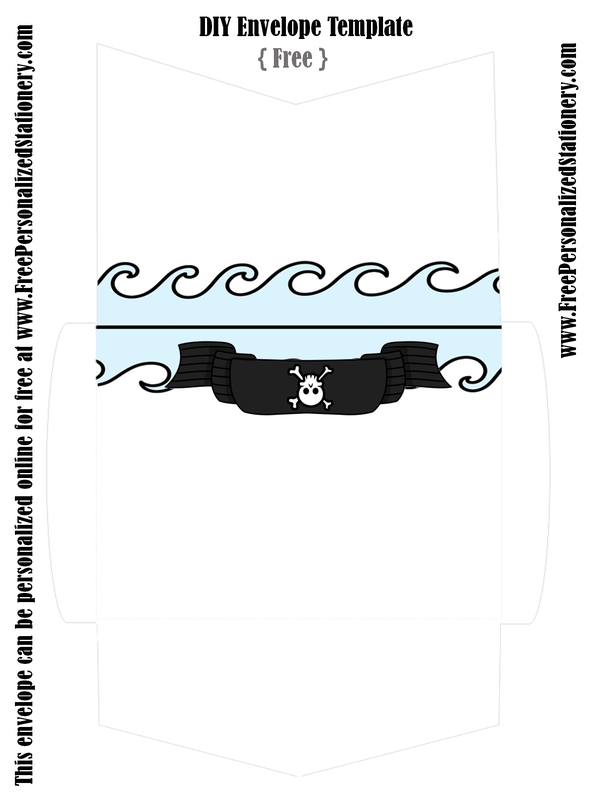 Personalize both products and then download to your PC to either print at home or at your local printer. 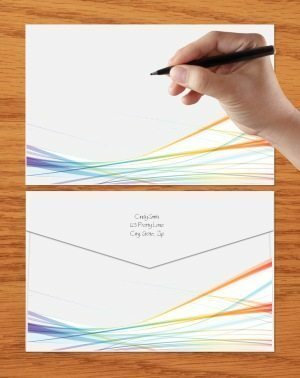 no directions on how to print them out. 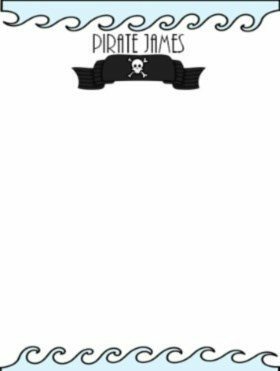 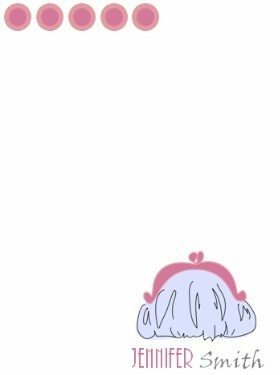 Download to your PC and print.